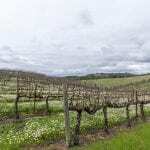 Stunning cabernet vineyard estate in the Chalk Hill AVA, and only minutes to Windsor’s Town Green. 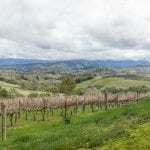 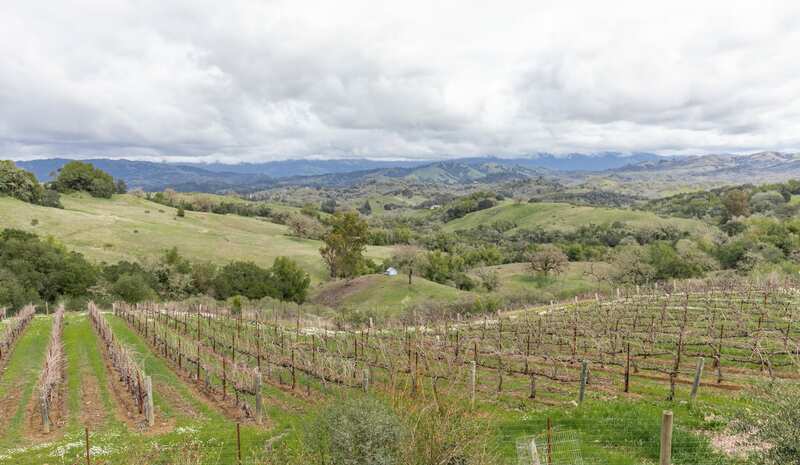 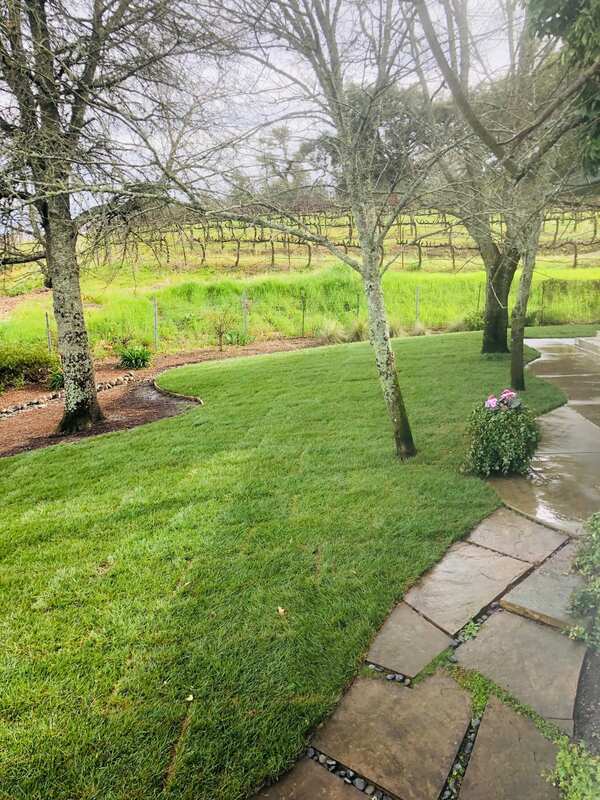 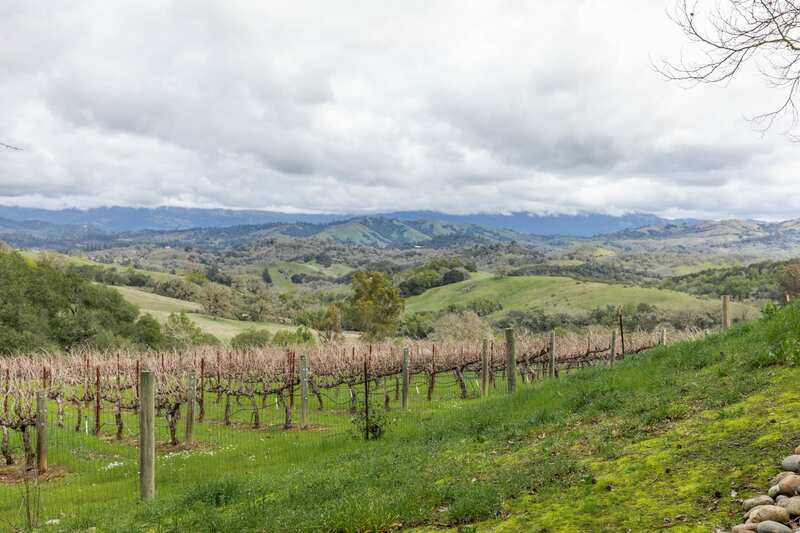 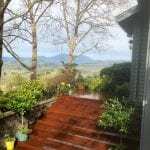 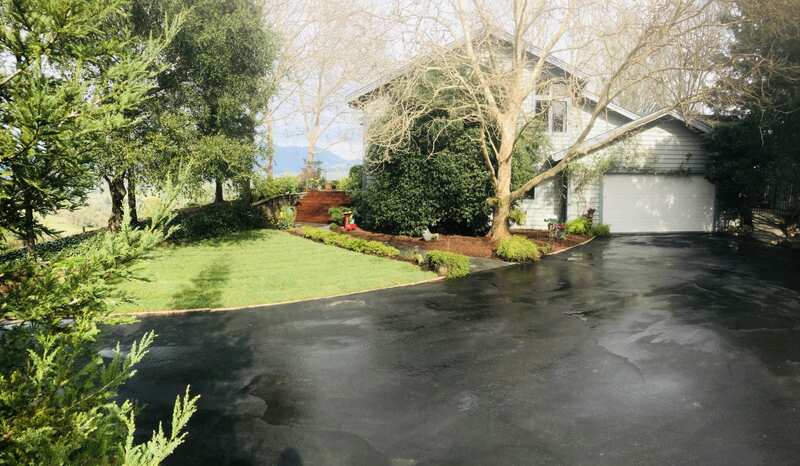 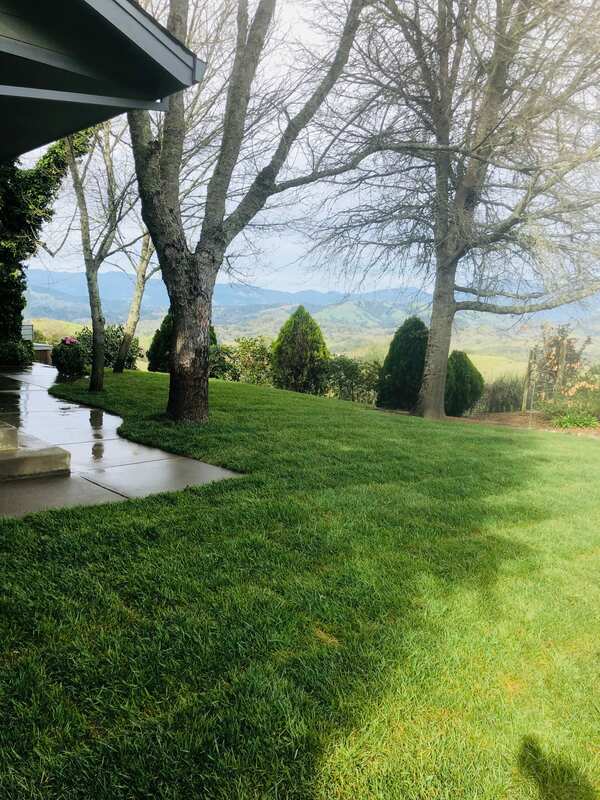 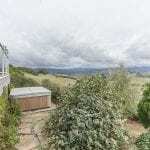 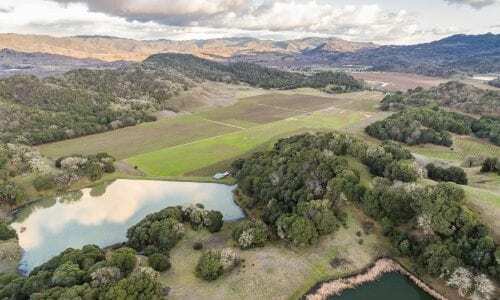 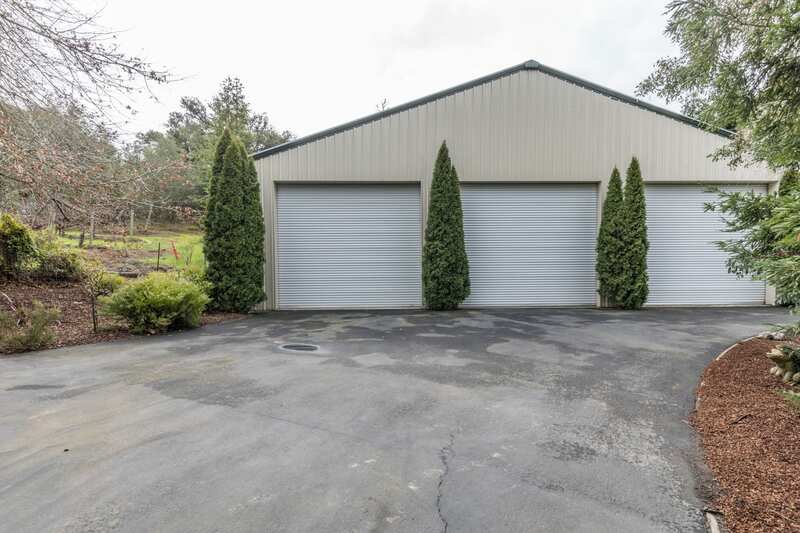 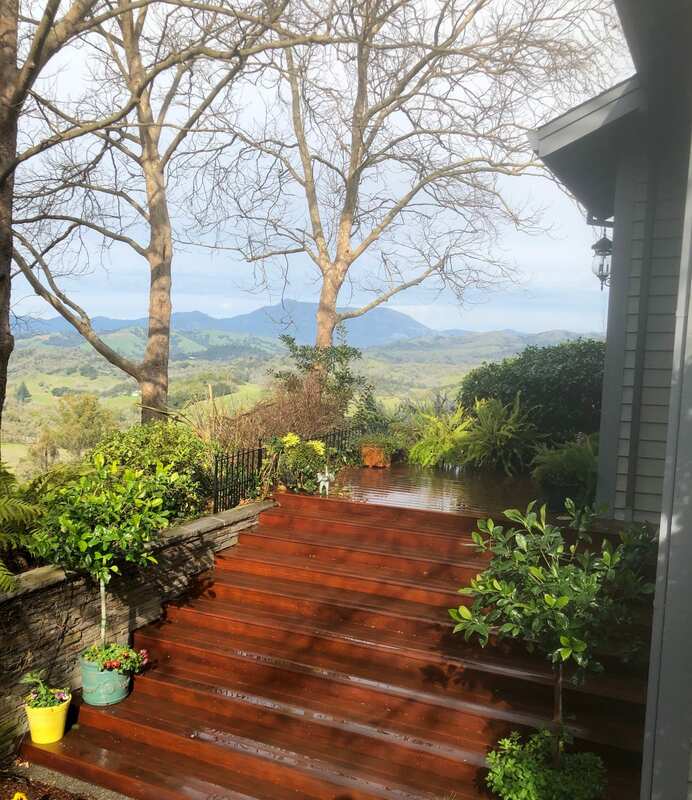 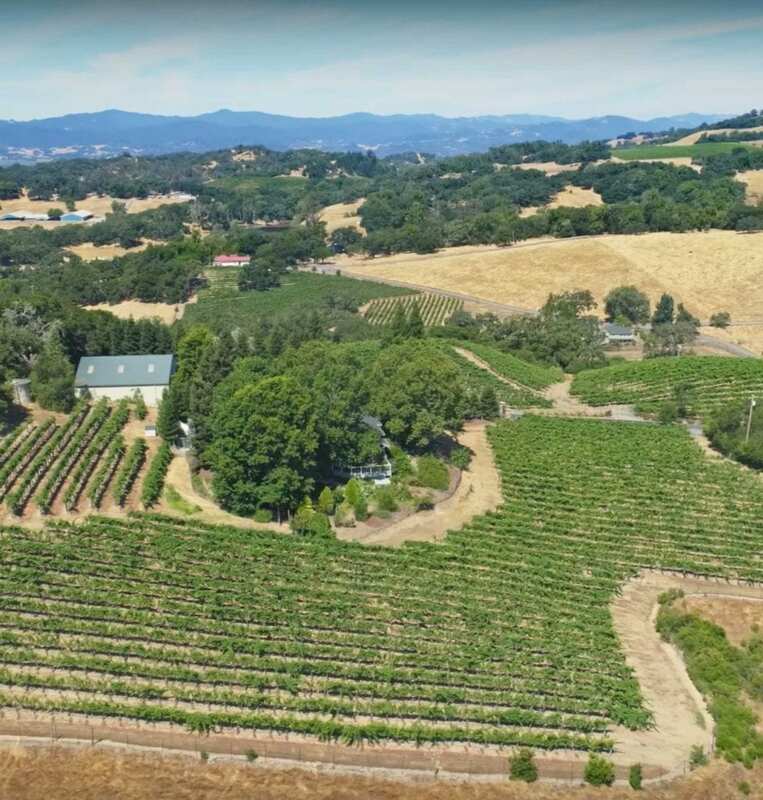 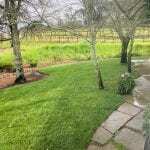 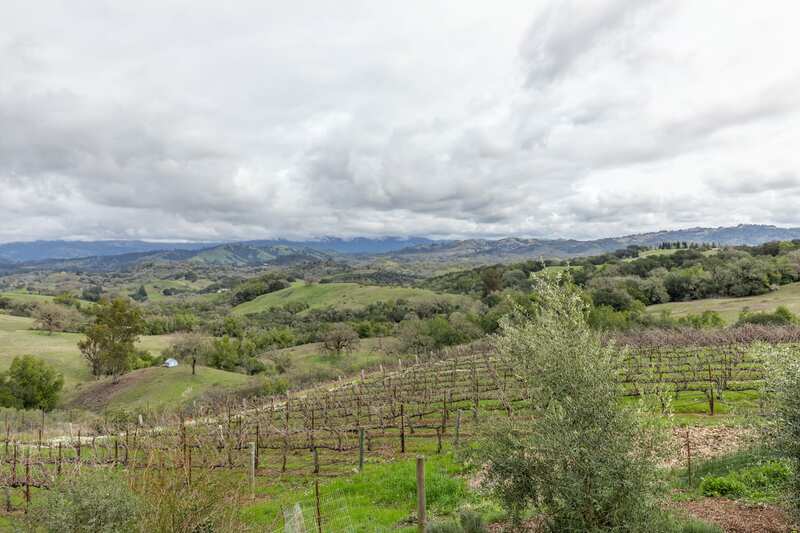 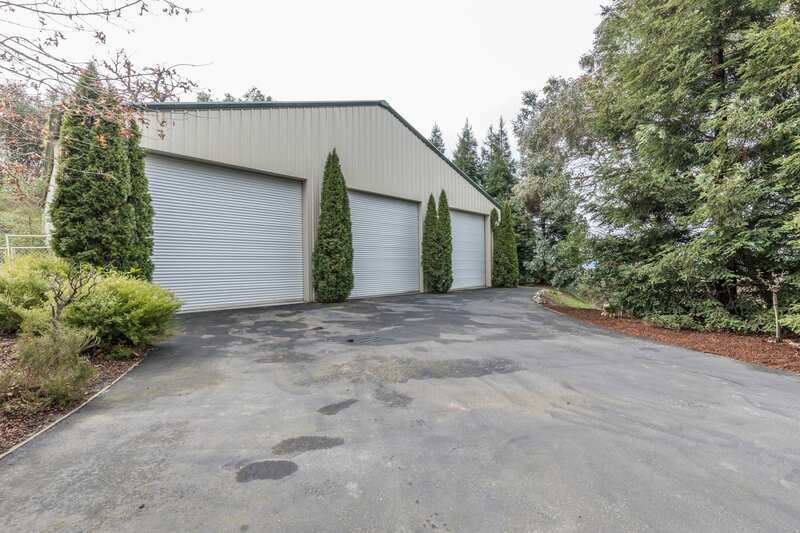 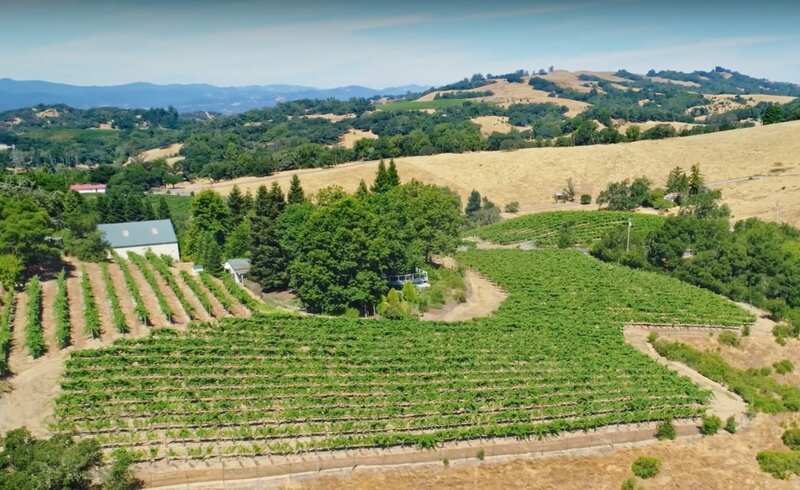 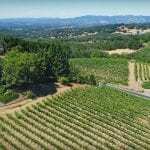 This 33+/- acre parcel located between Healdsburg and Windsor offers hard to find amenities, such as end of the road privacy, electric gate, and a completely finished 3,400 square foot outbuilding, perfect for a myriad of uses. 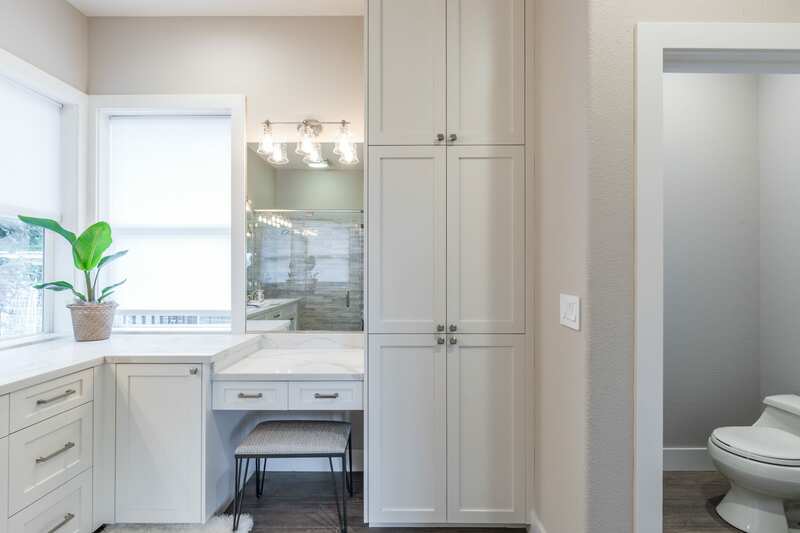 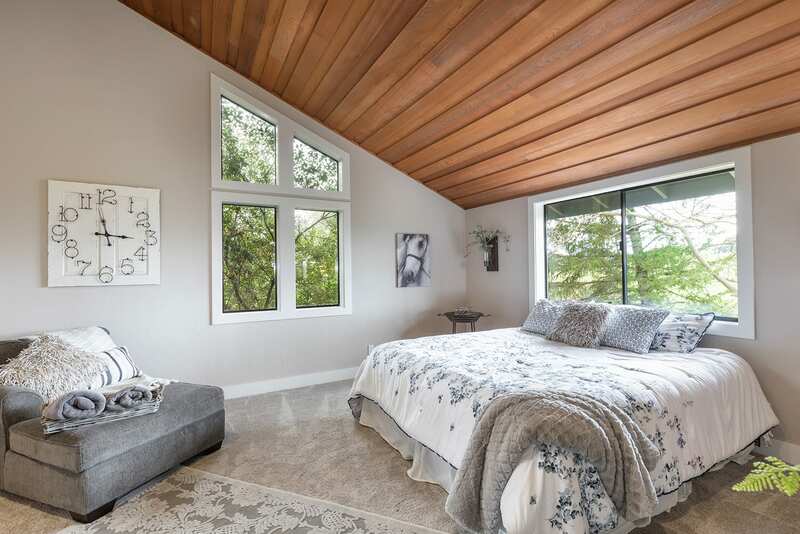 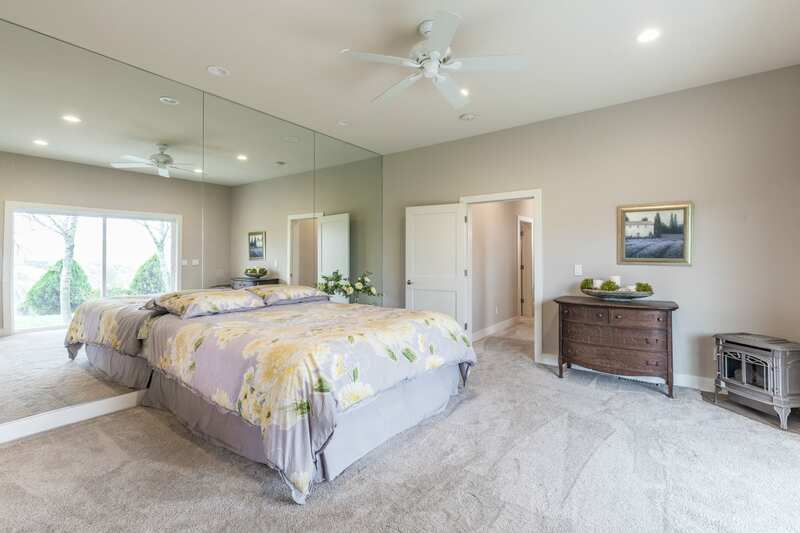 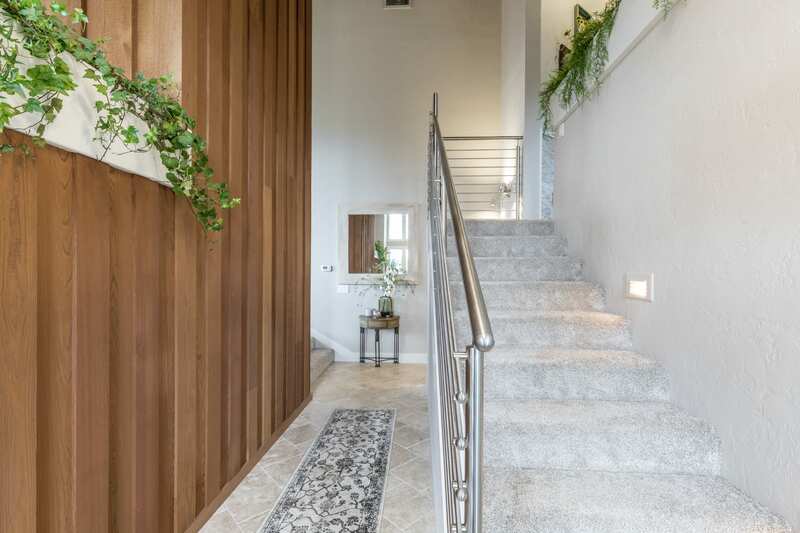 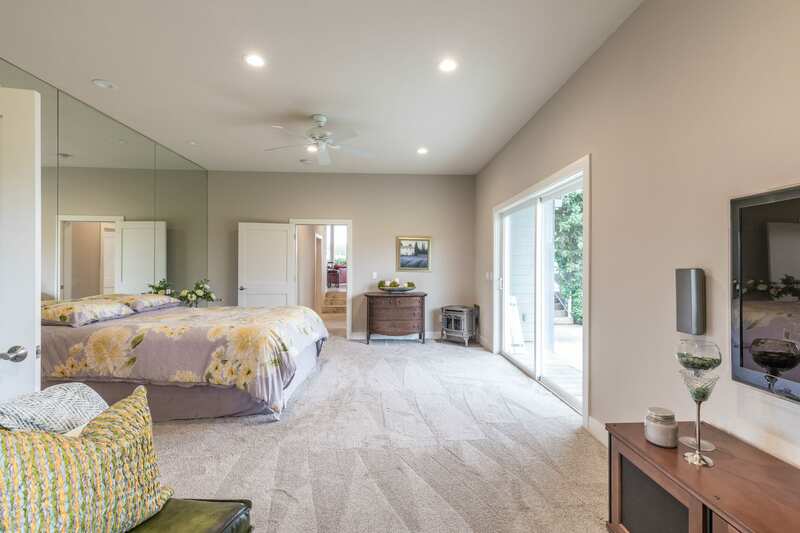 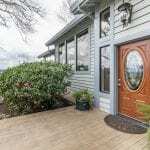 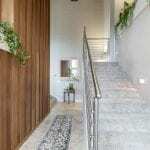 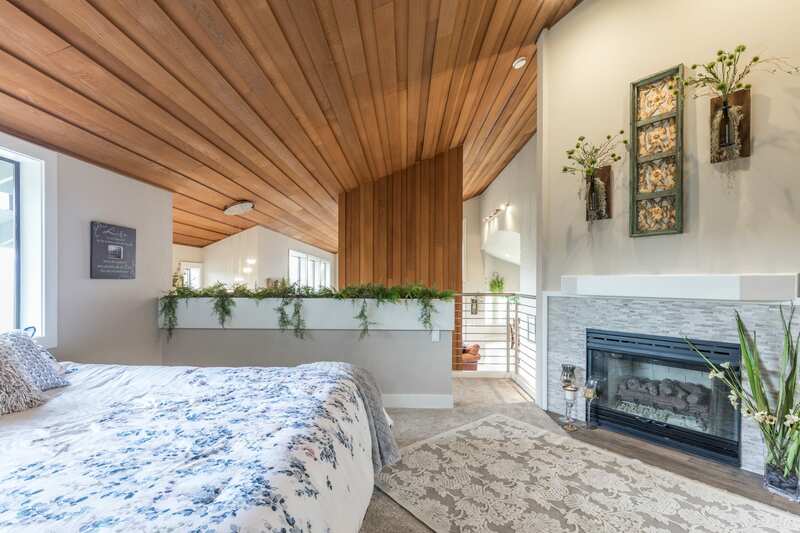 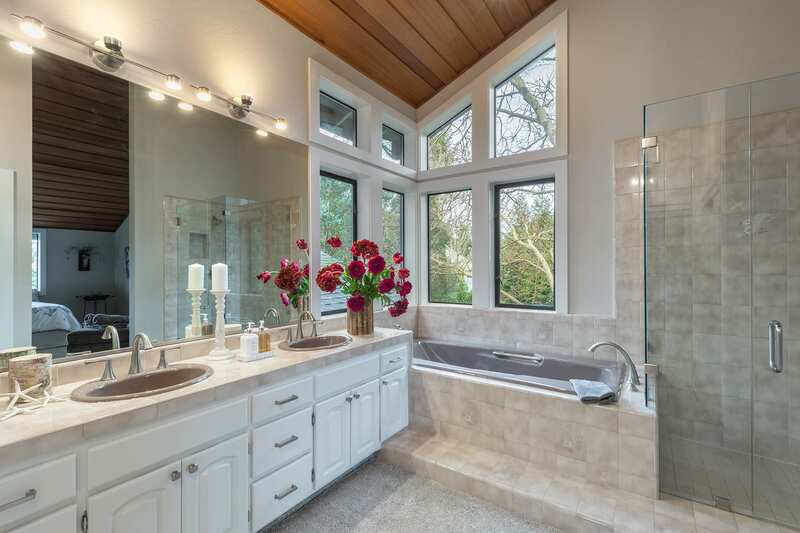 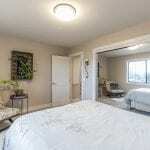 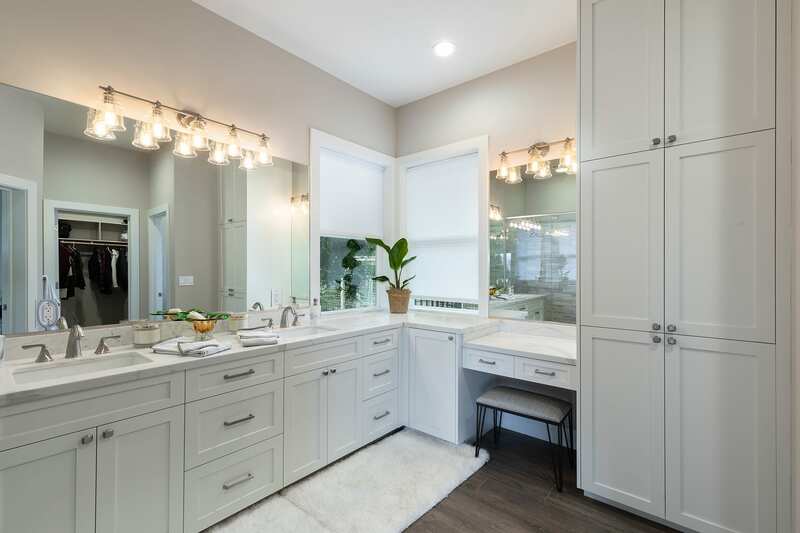 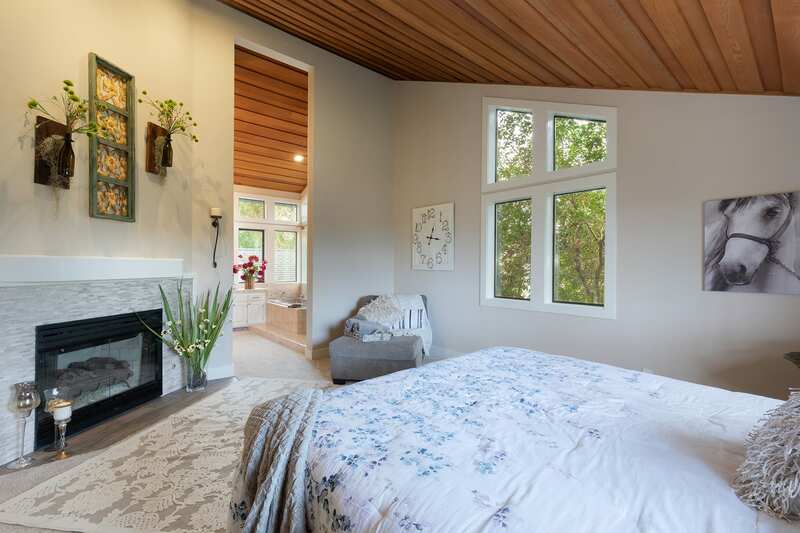 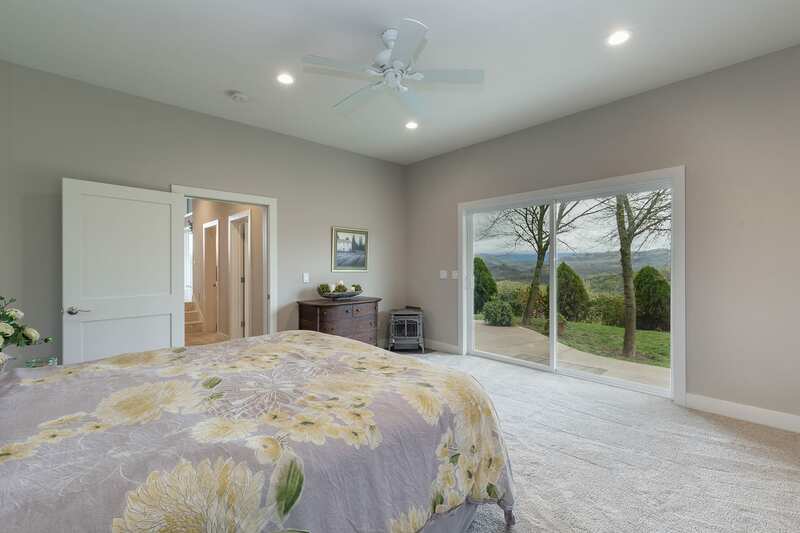 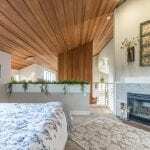 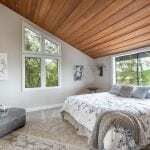 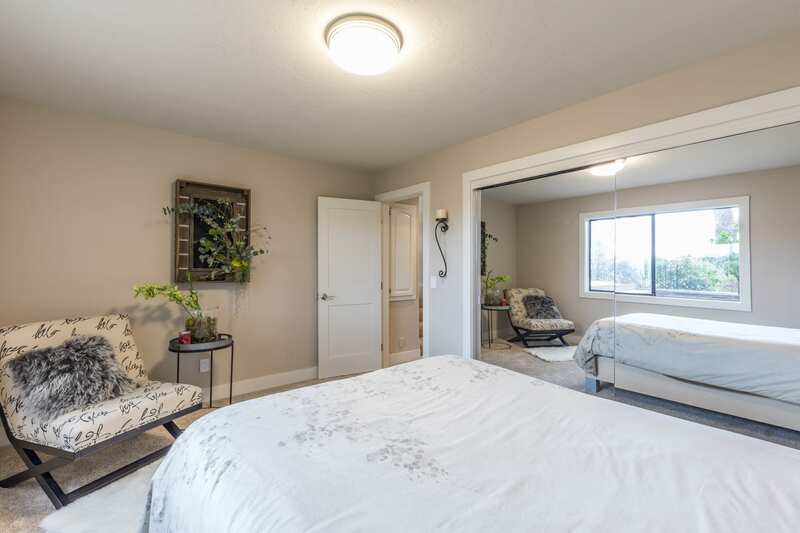 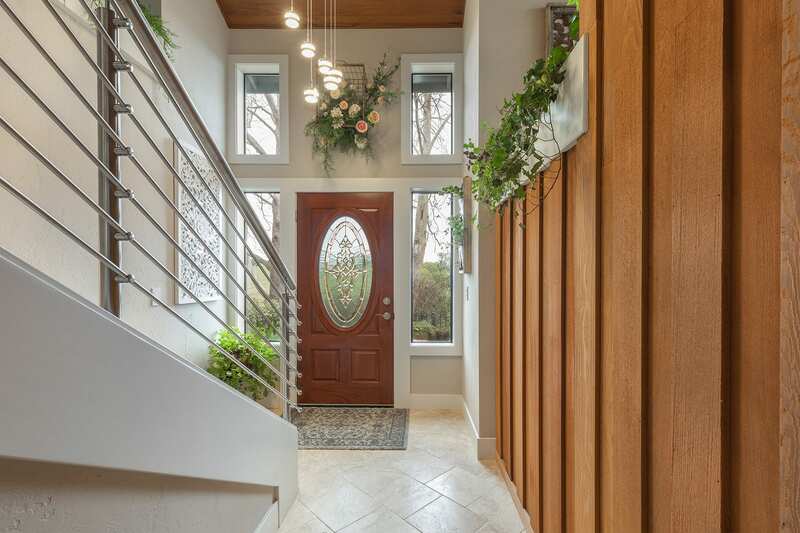 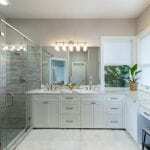 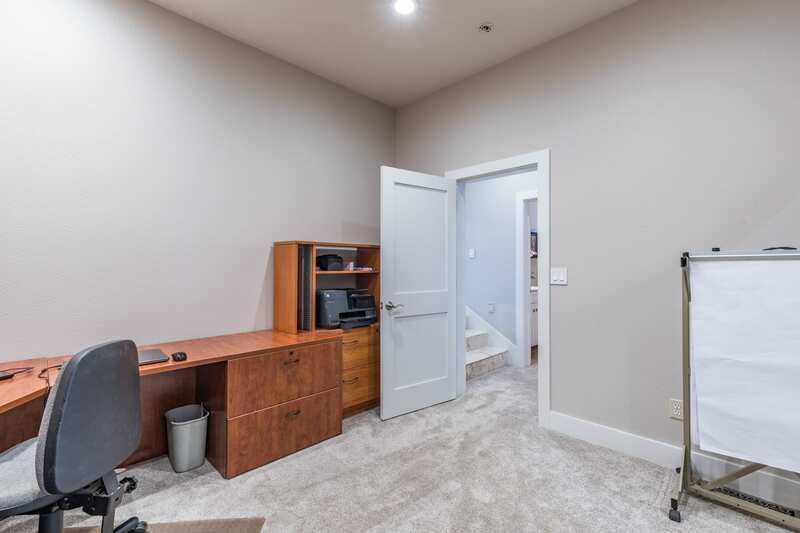 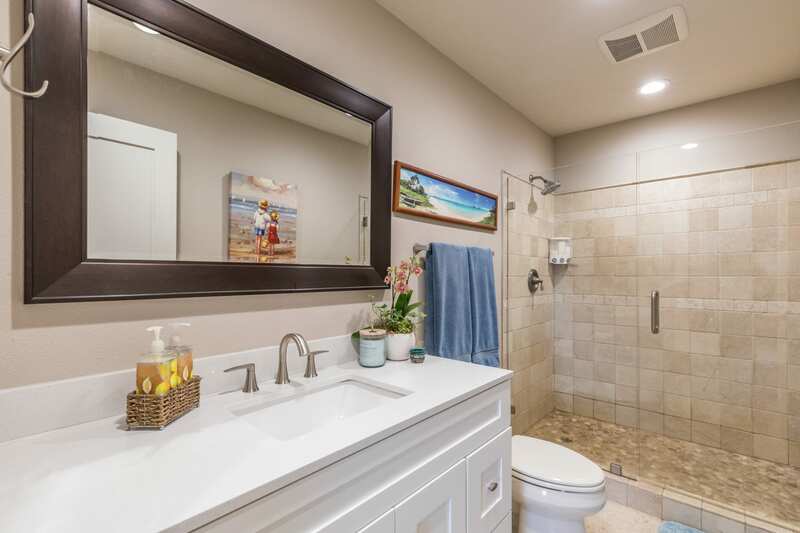 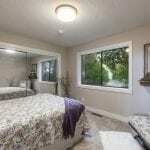 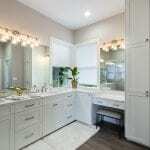 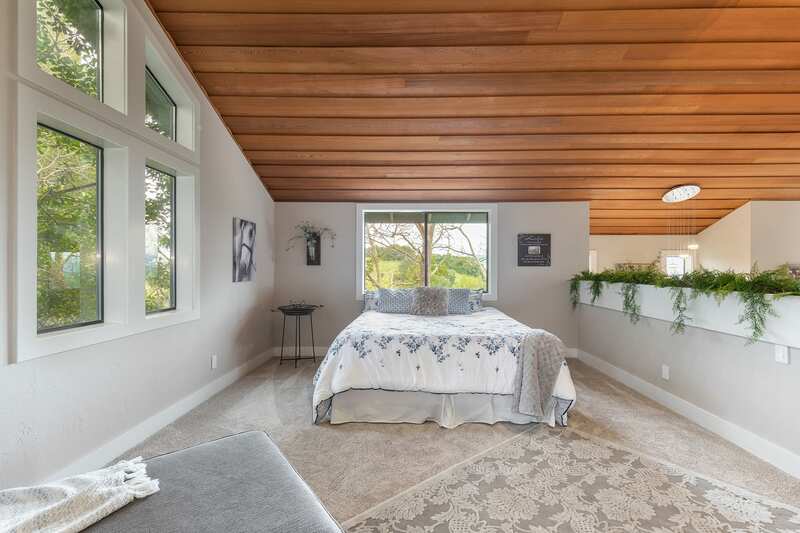 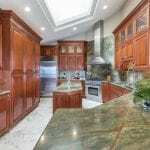 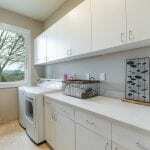 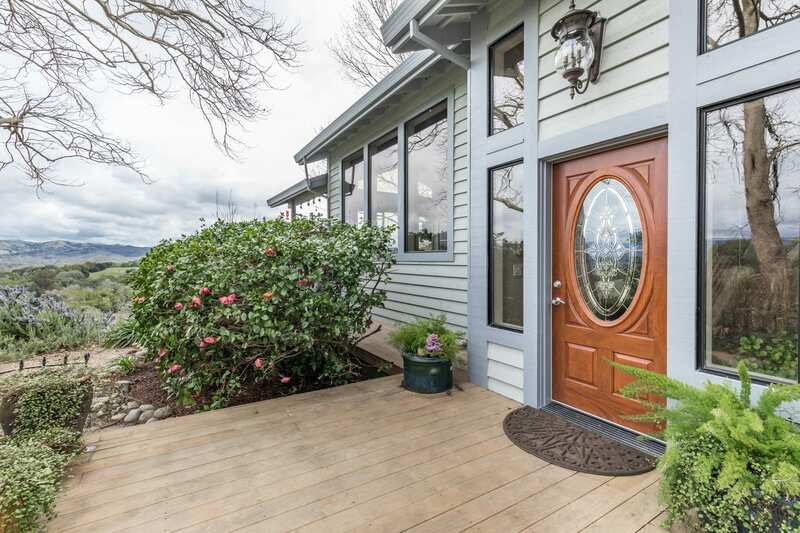 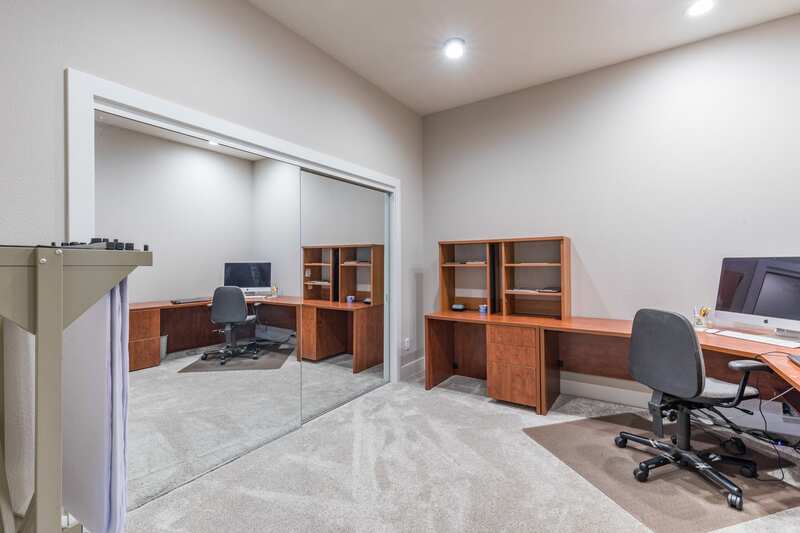 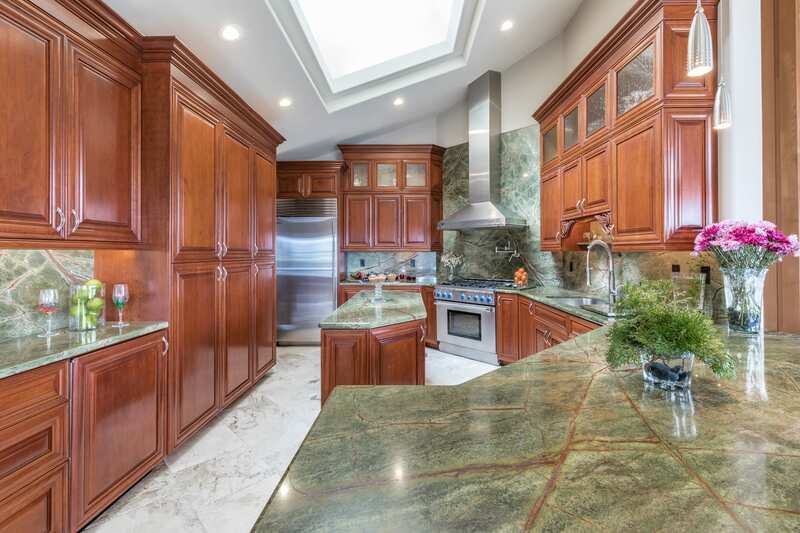 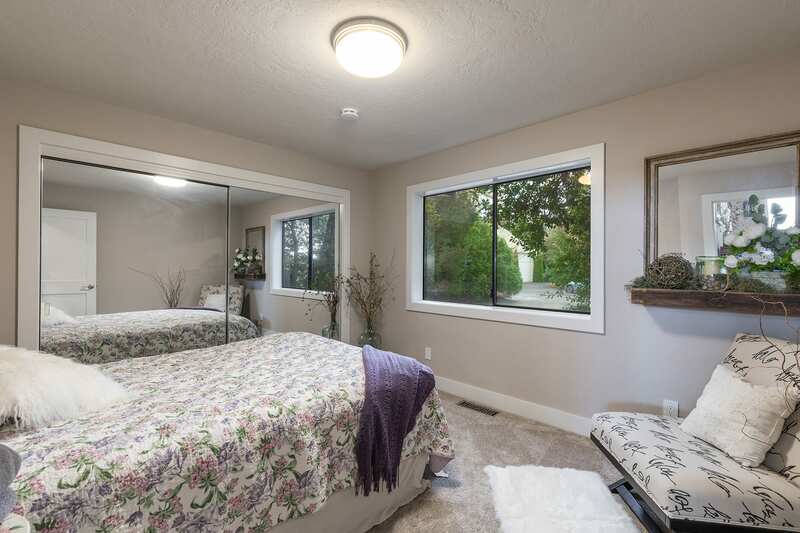 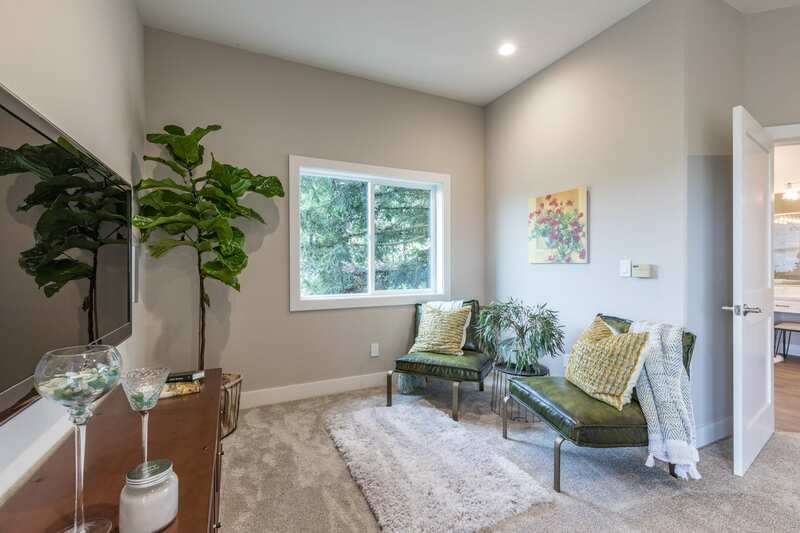 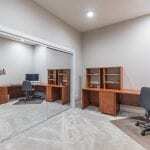 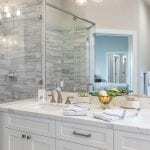 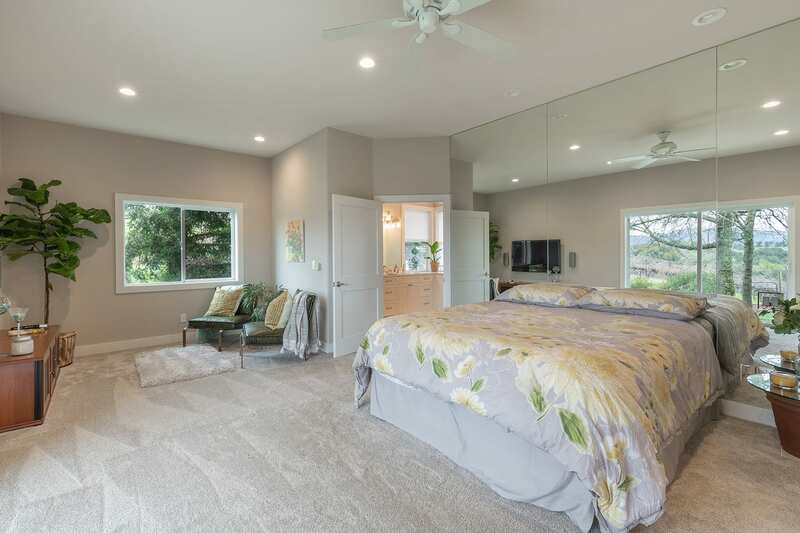 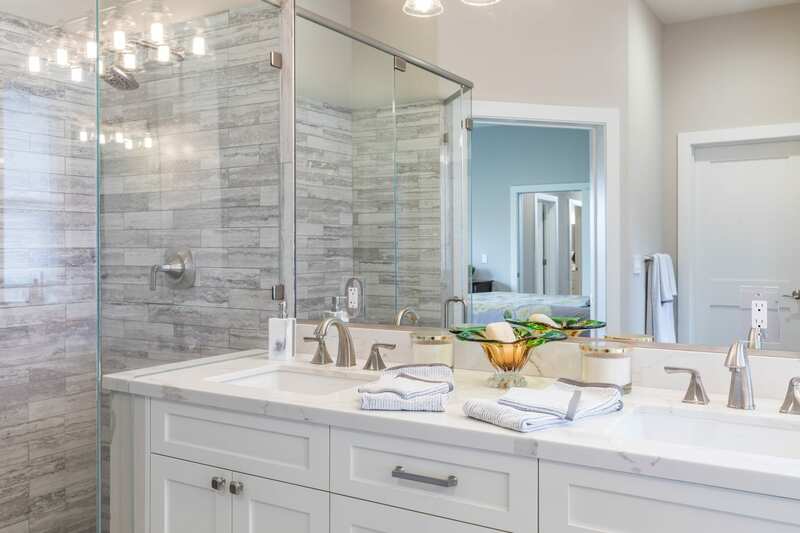 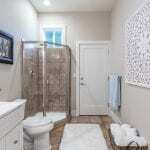 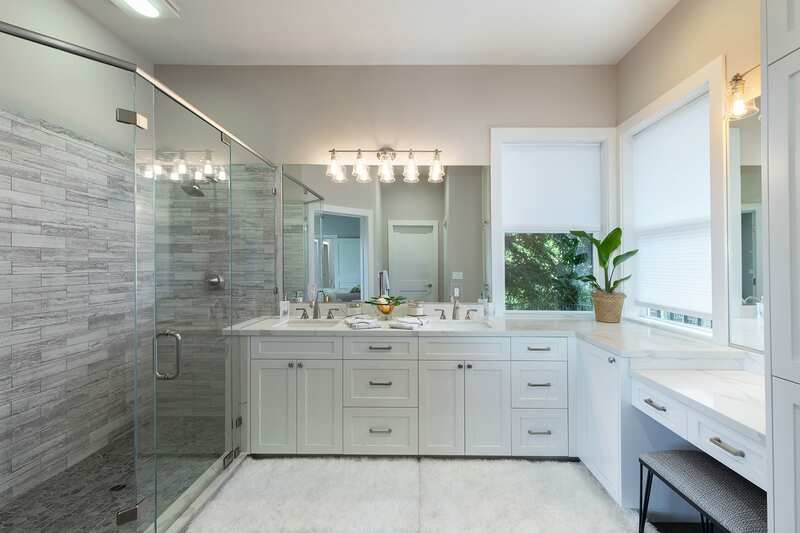 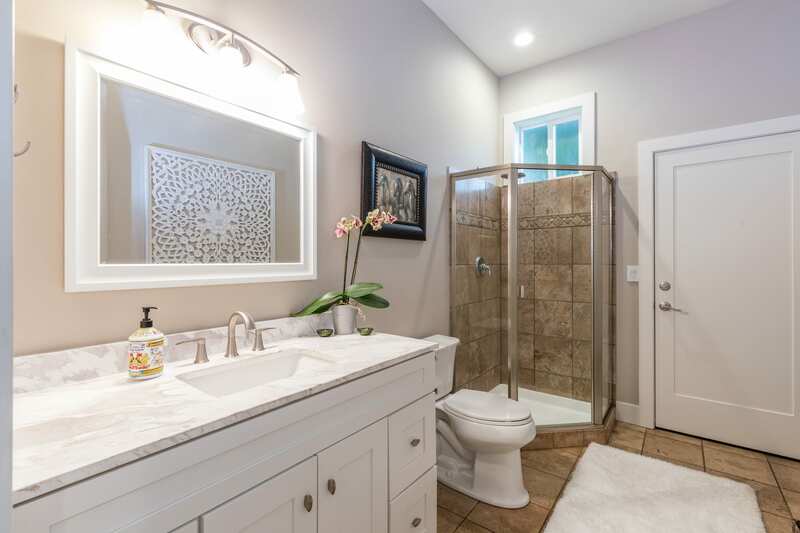 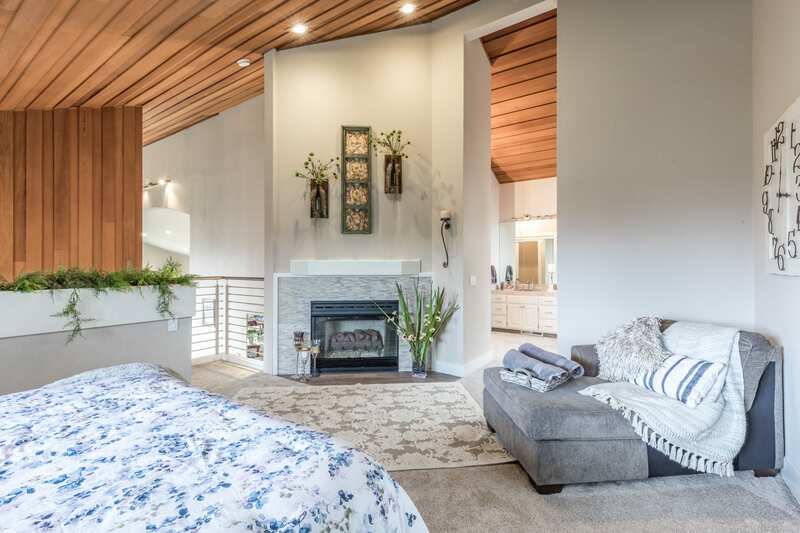 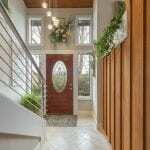 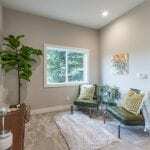 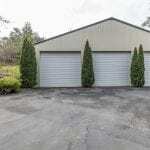 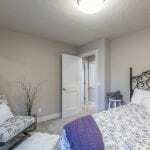 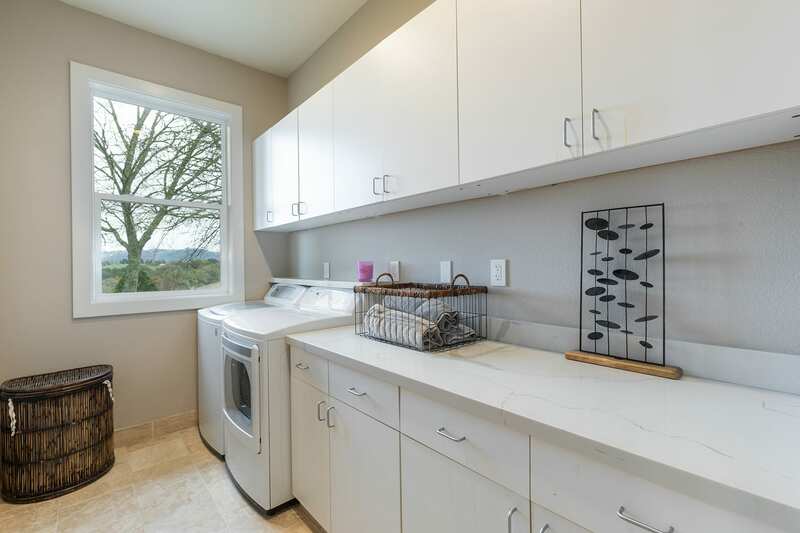 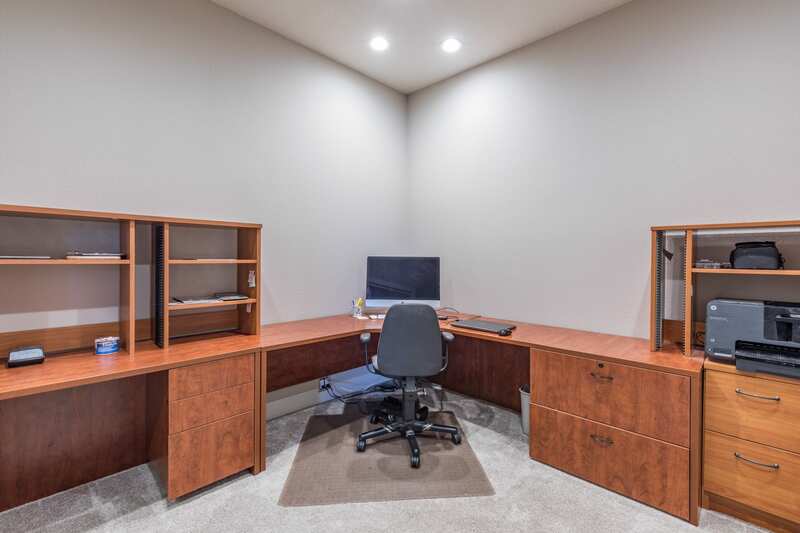 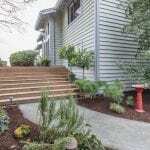 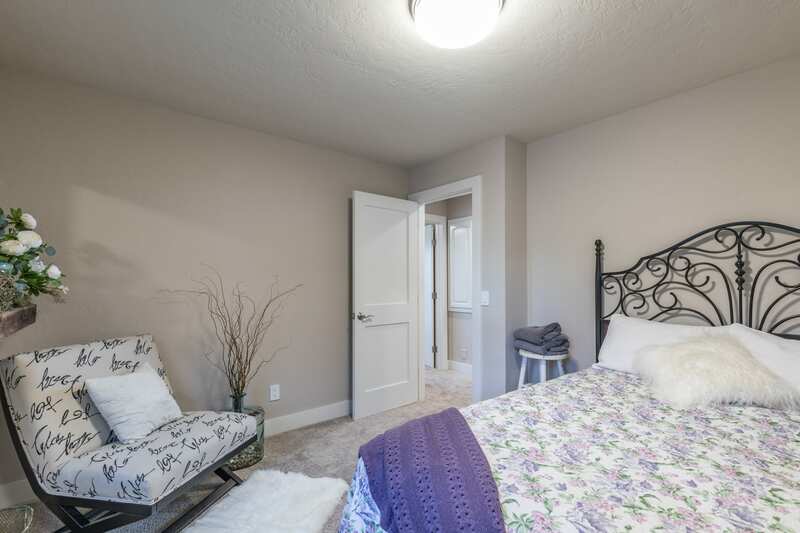 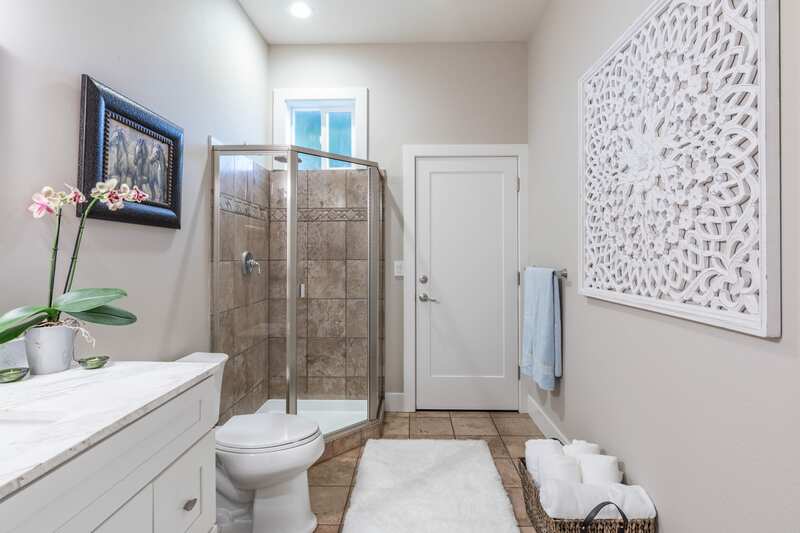 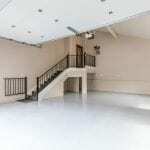 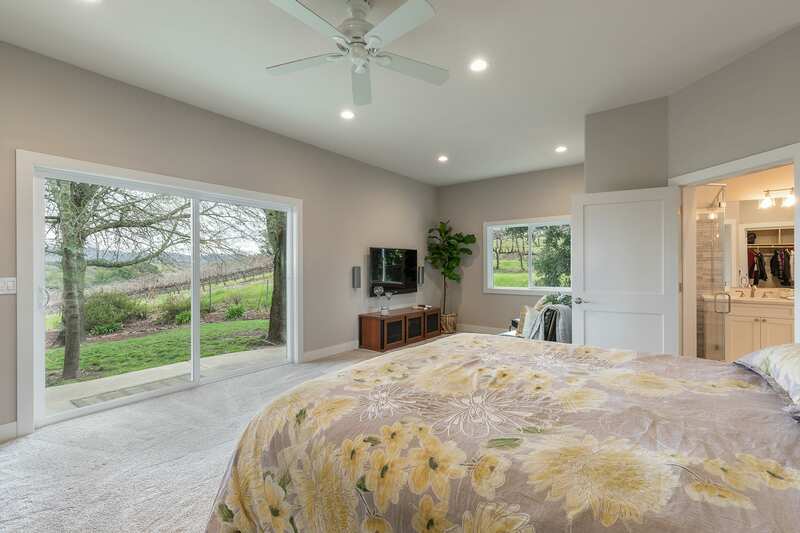 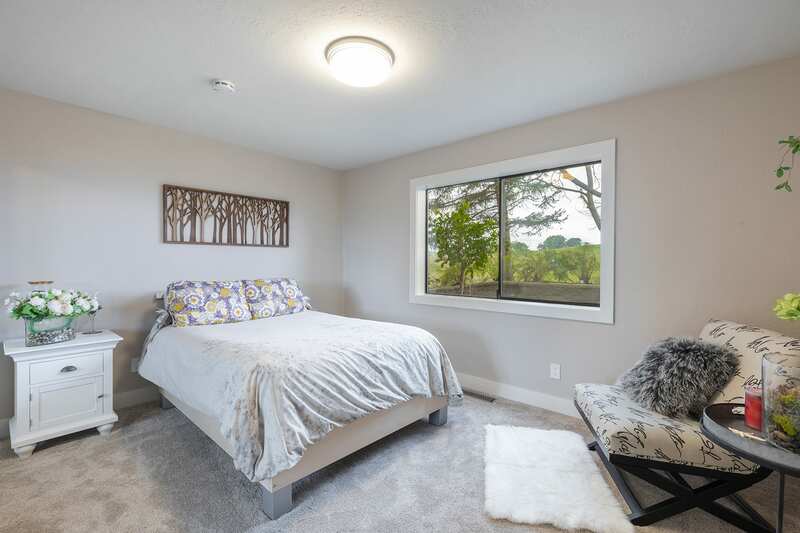 The 3 bedroom/4 bathroom residence was remodeled with high end finishes in 2019. 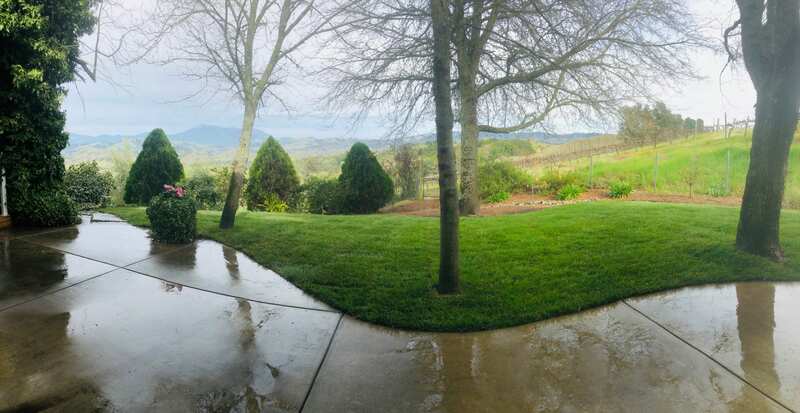 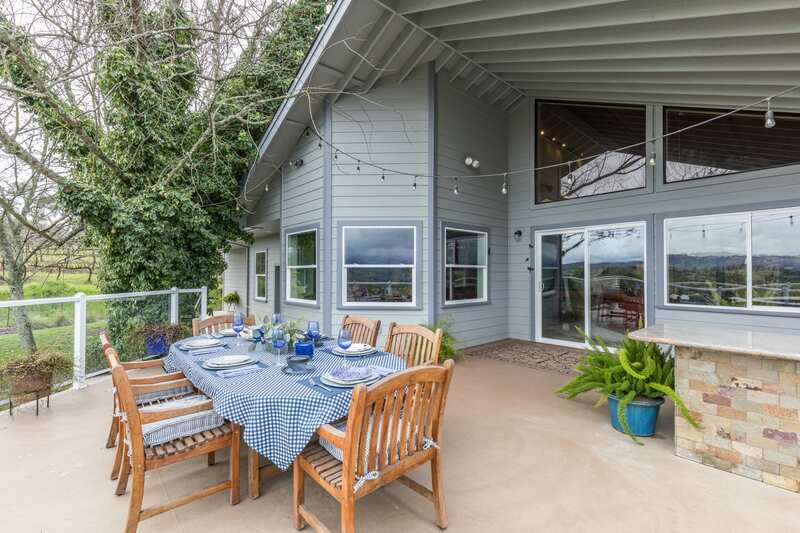 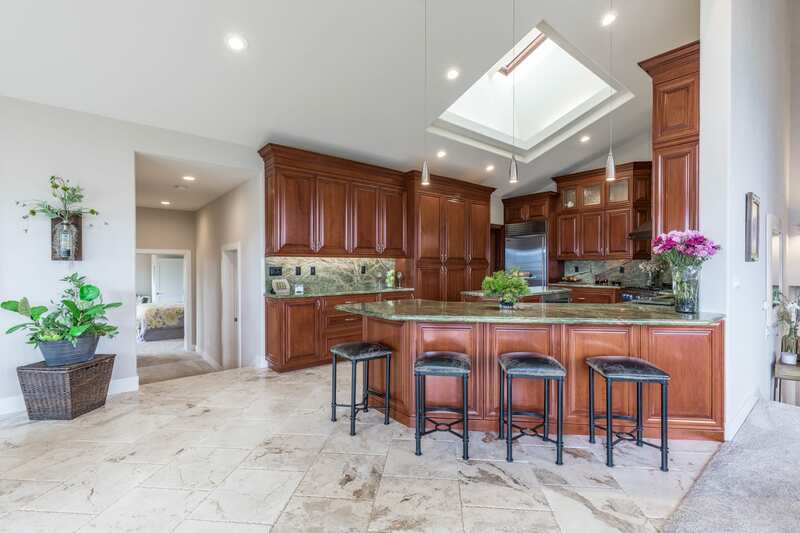 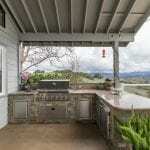 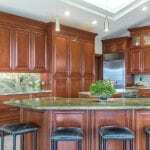 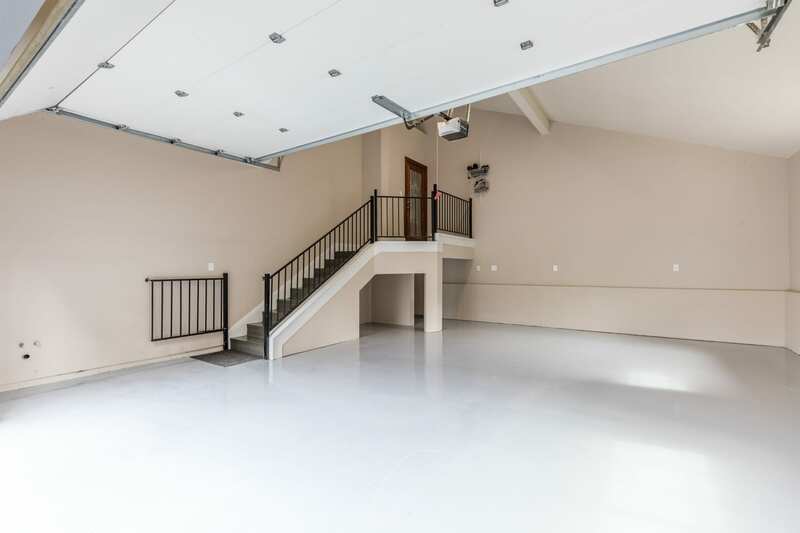 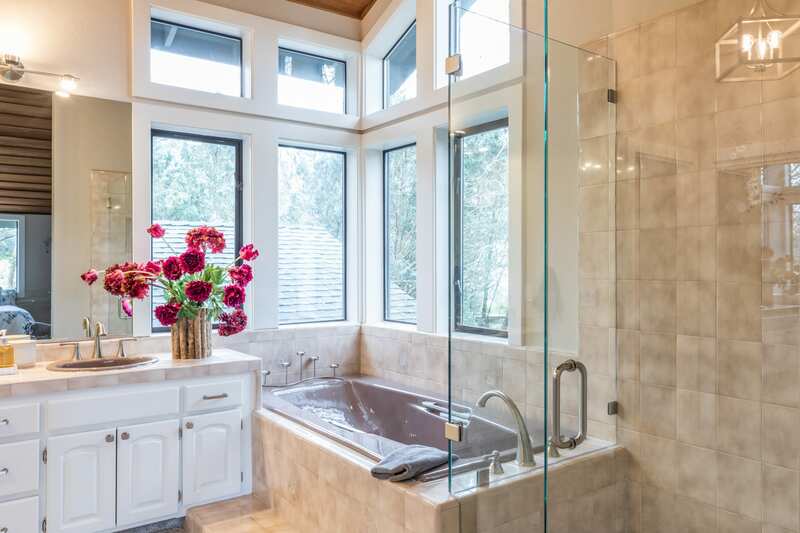 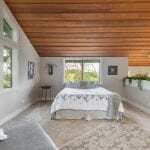 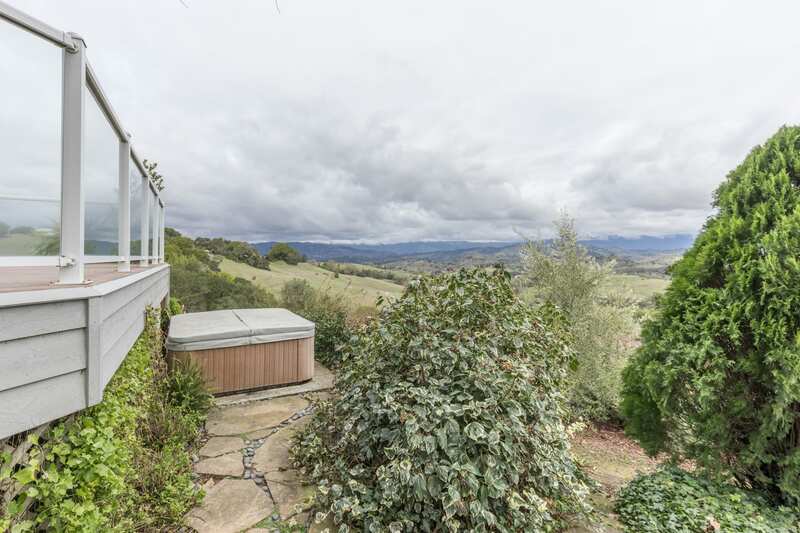 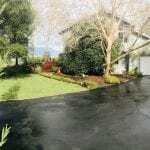 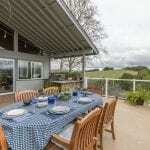 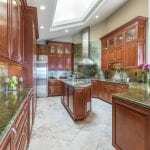 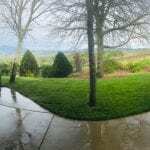 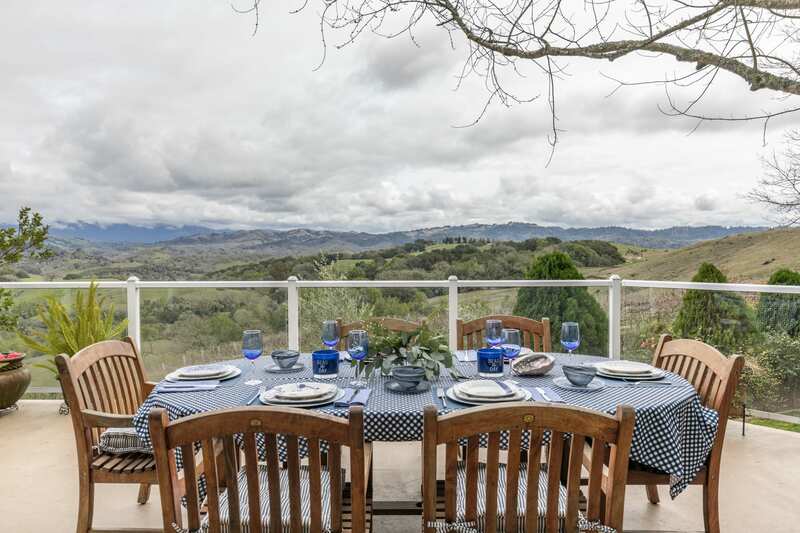 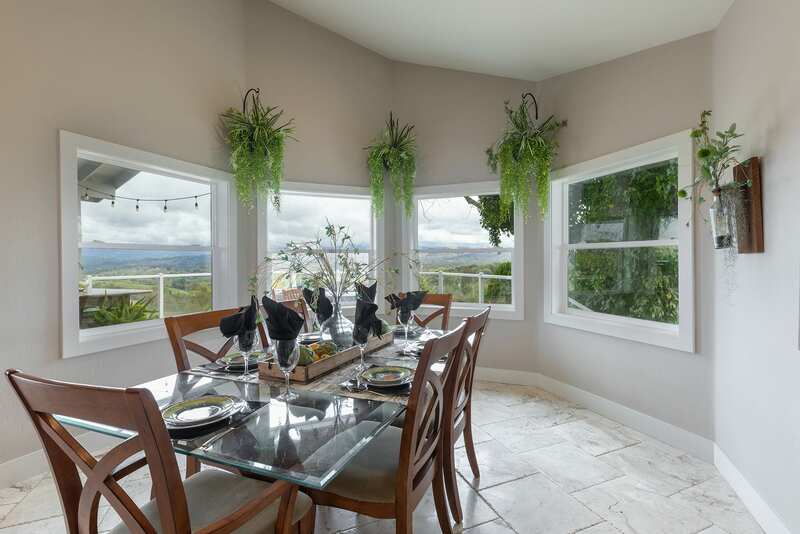 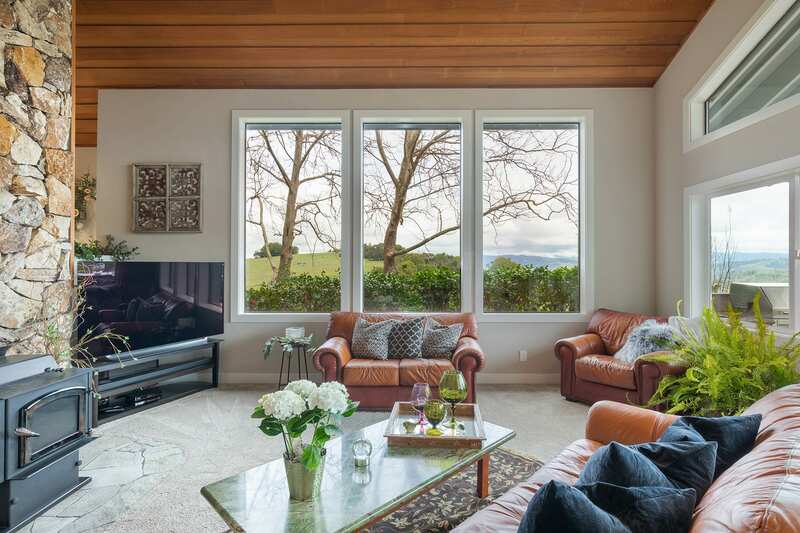 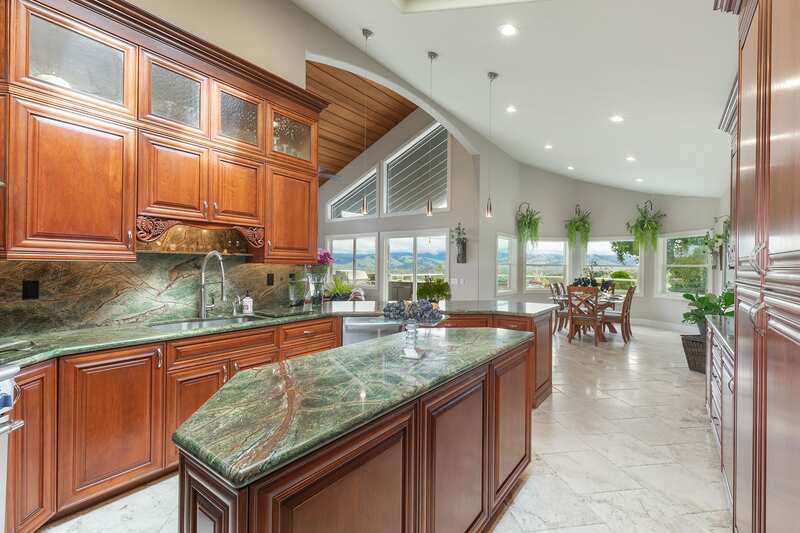 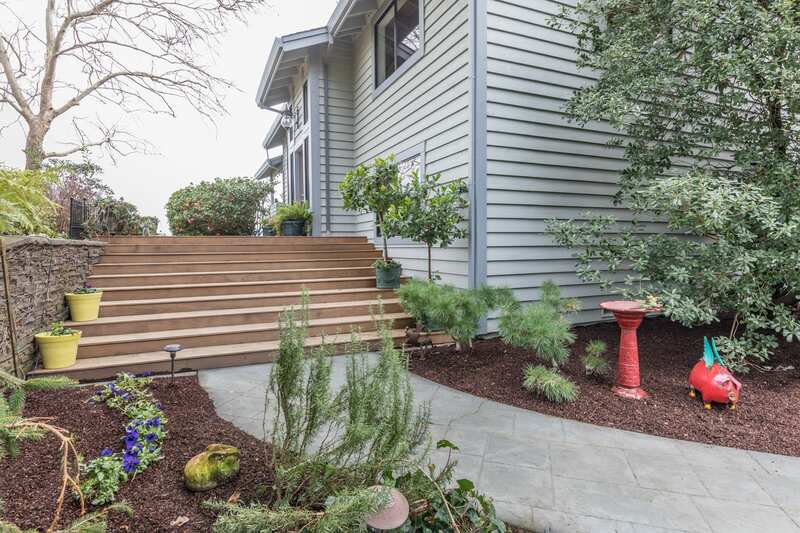 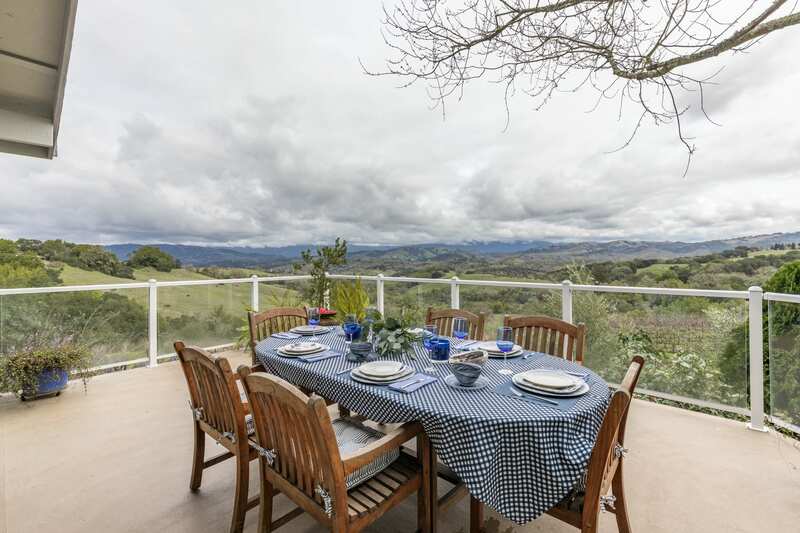 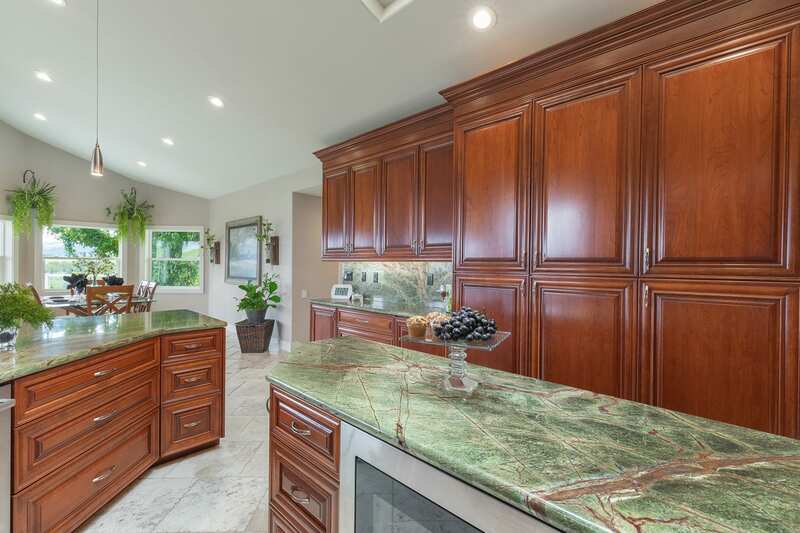 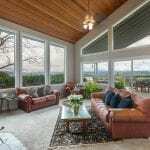 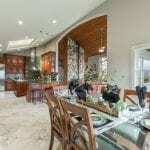 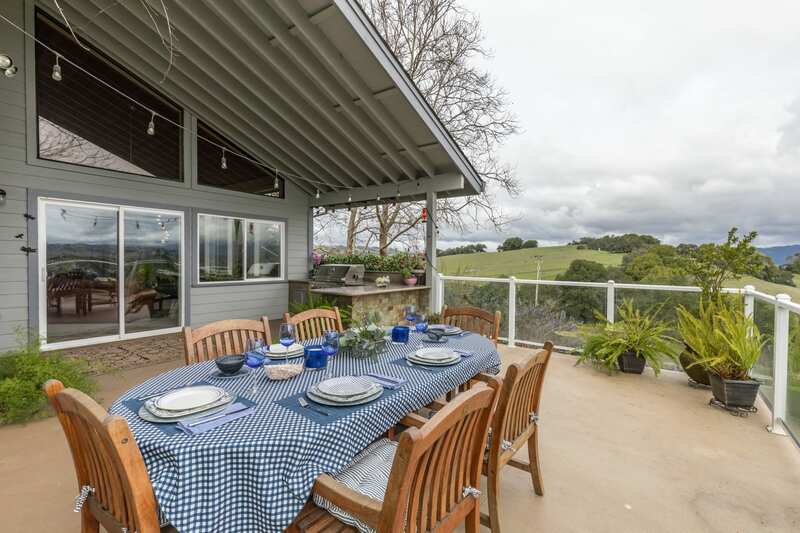 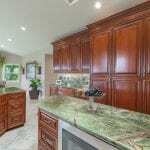 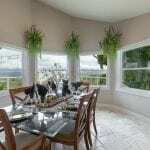 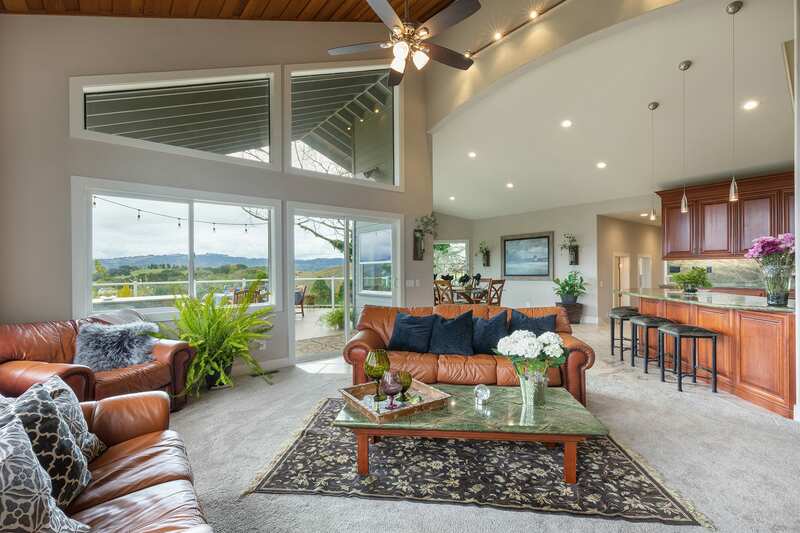 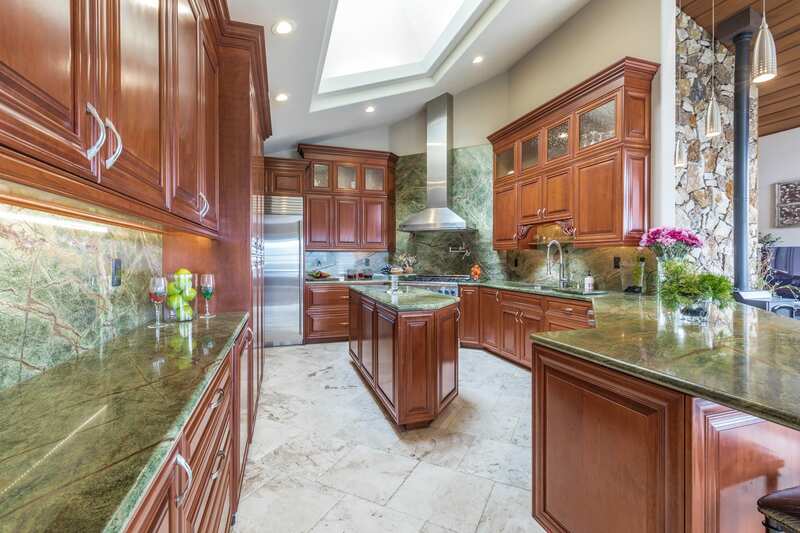 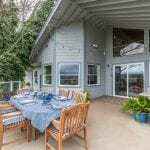 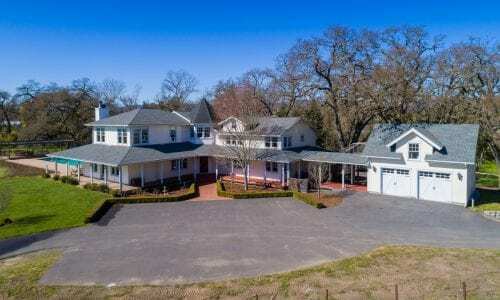 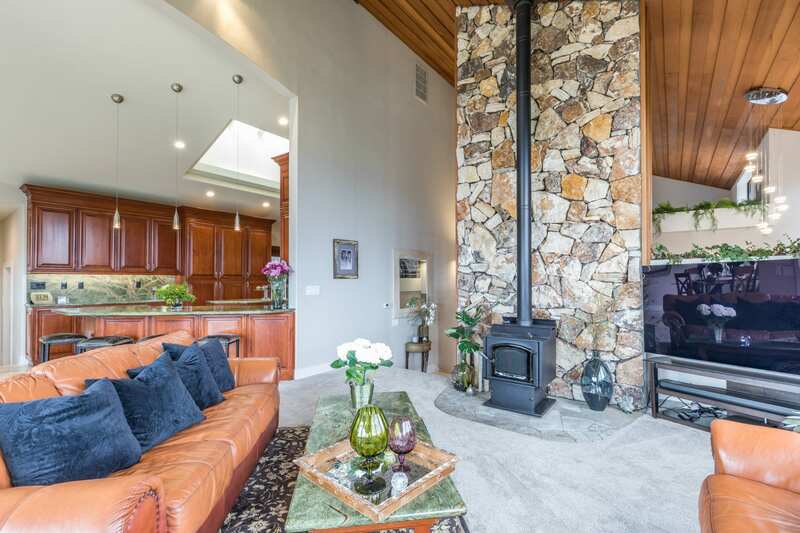 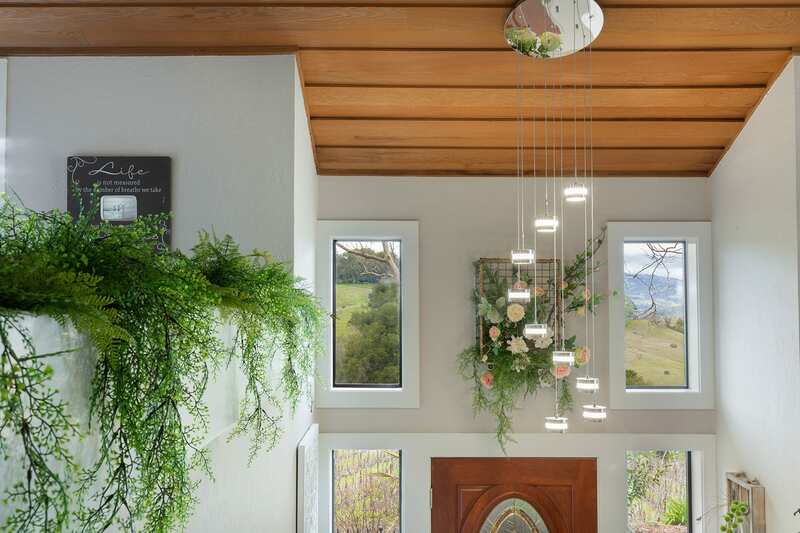 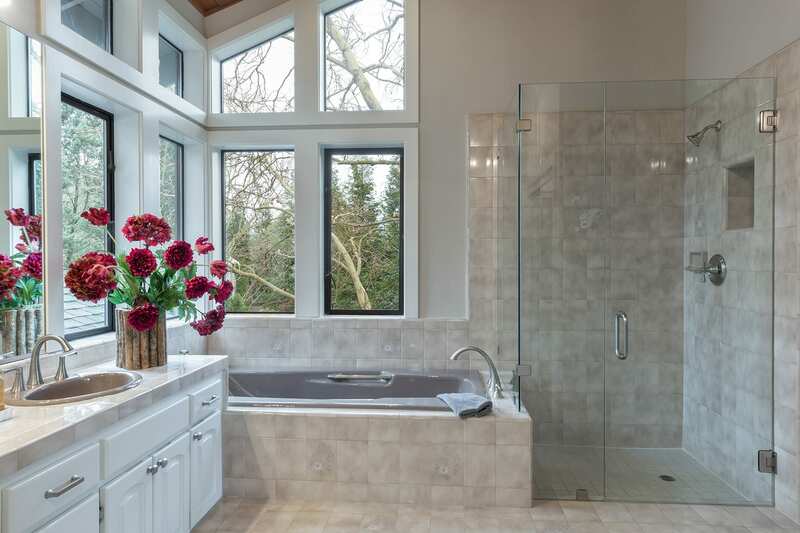 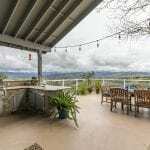 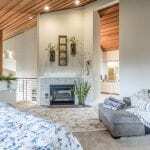 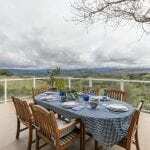 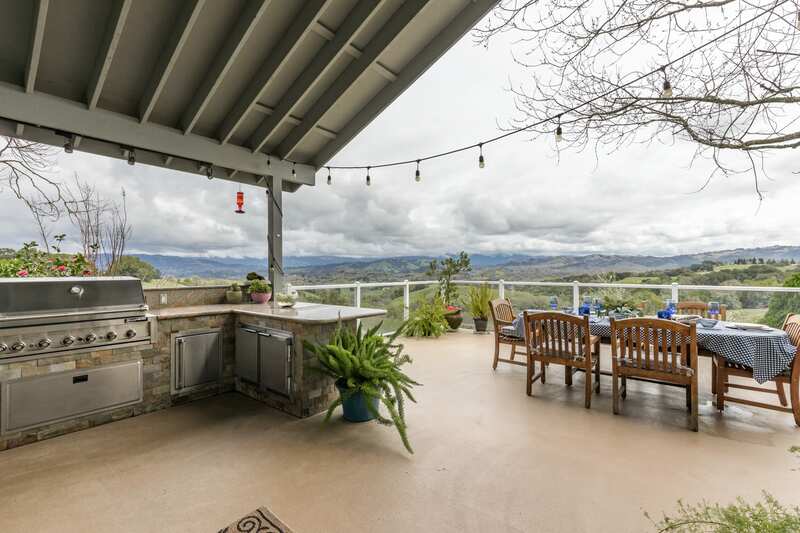 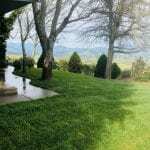 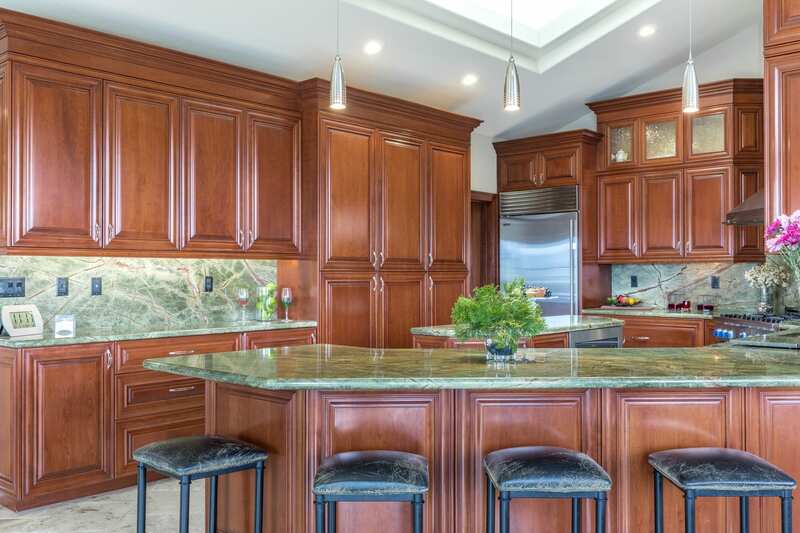 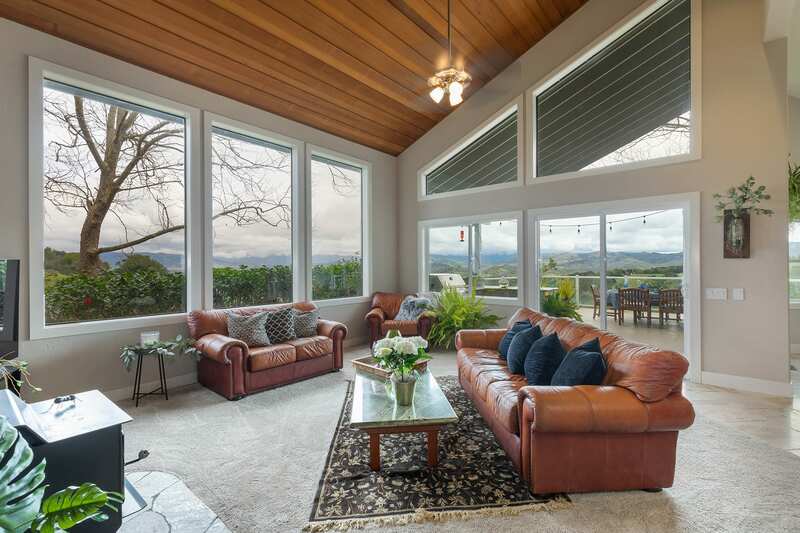 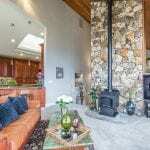 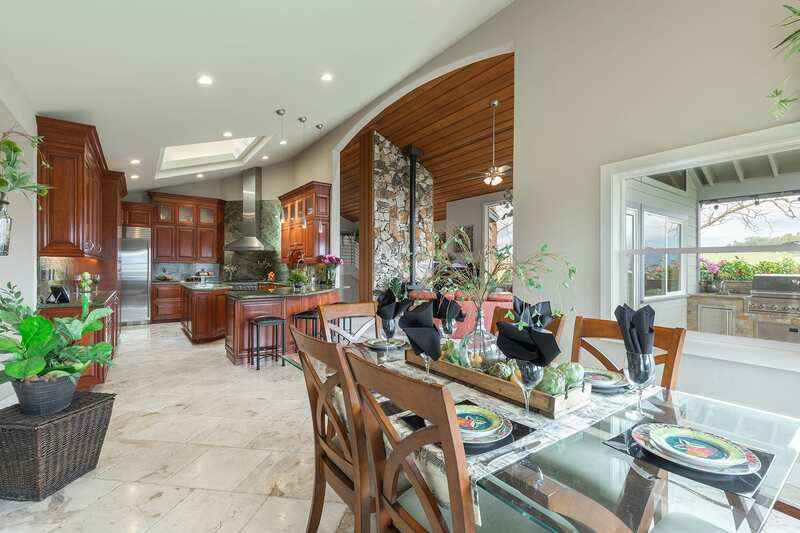 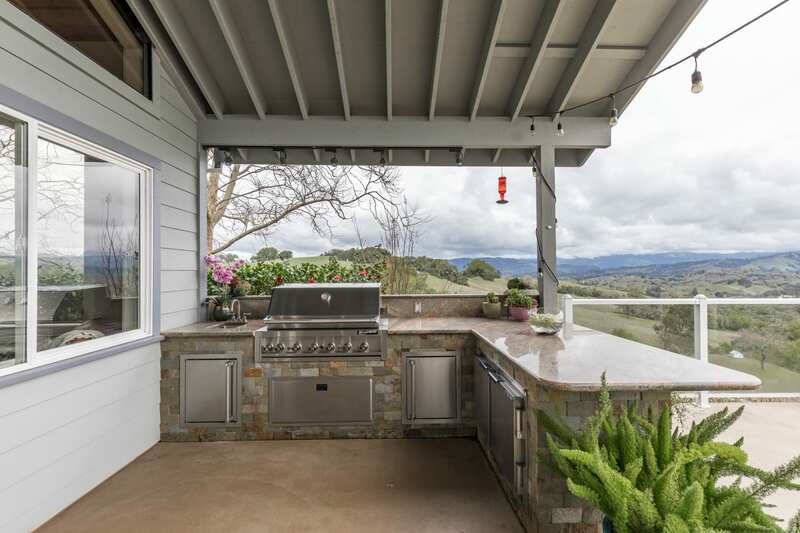 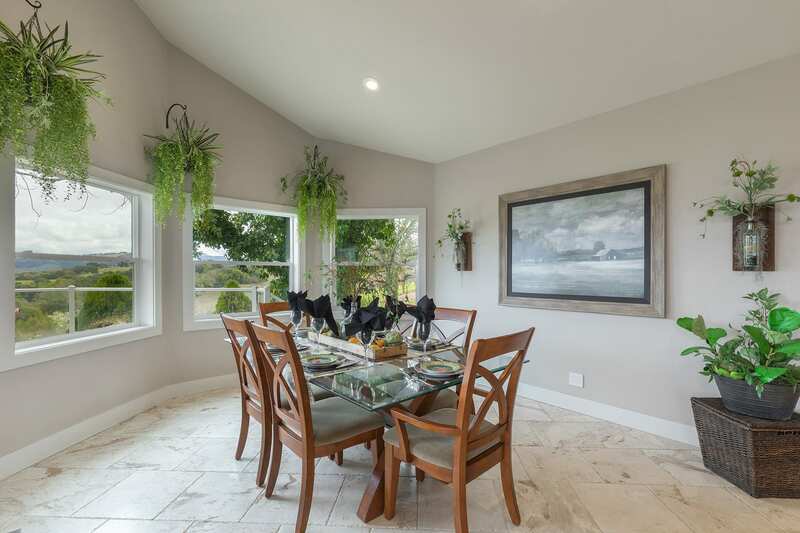 The owners spared no expense when creating this highly desired Sonoma County lifestyle estate. 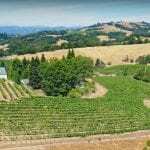 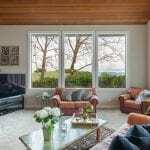 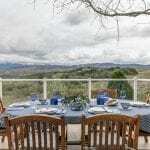 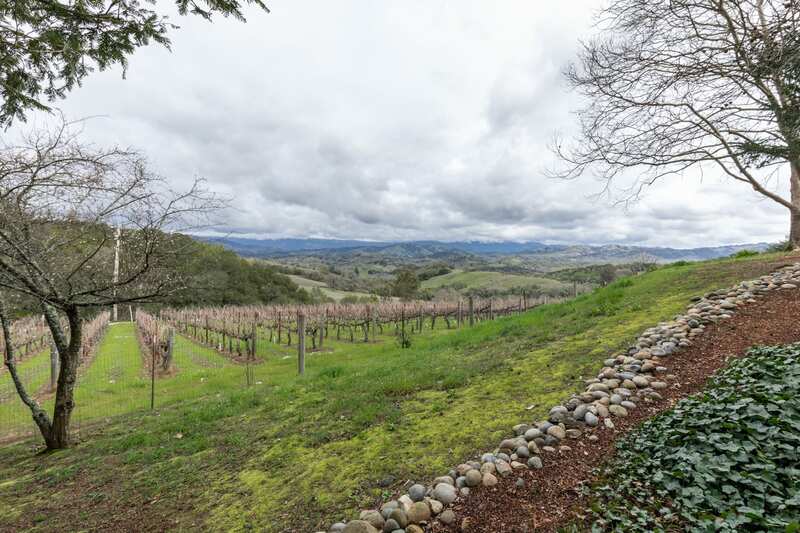 The estate is perched on the top of a rolling hillside and offers jaw dropping views of the vineyard and mountain landscape. 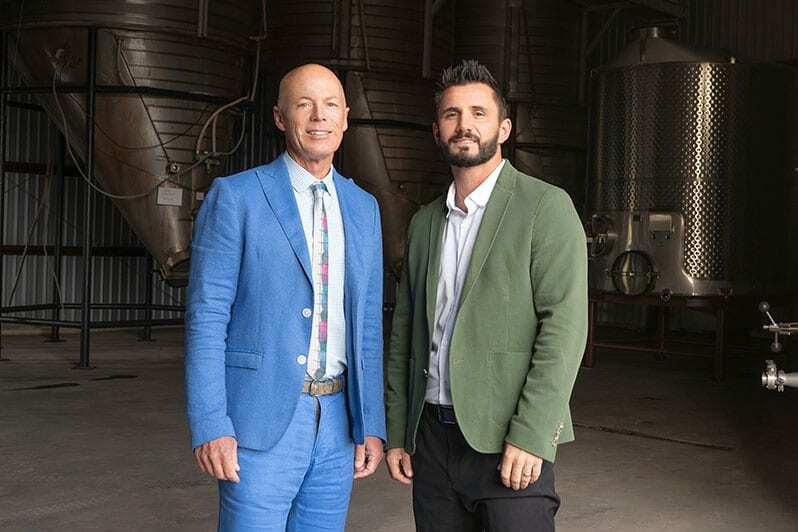 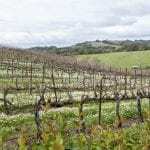 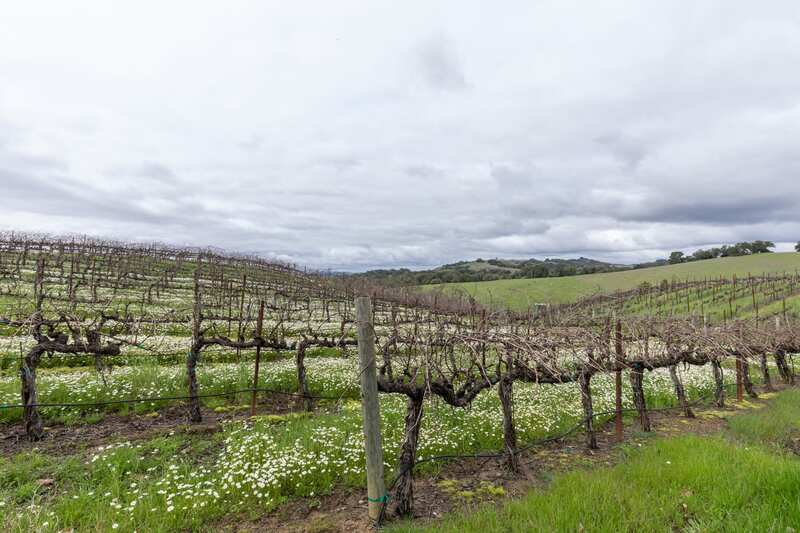 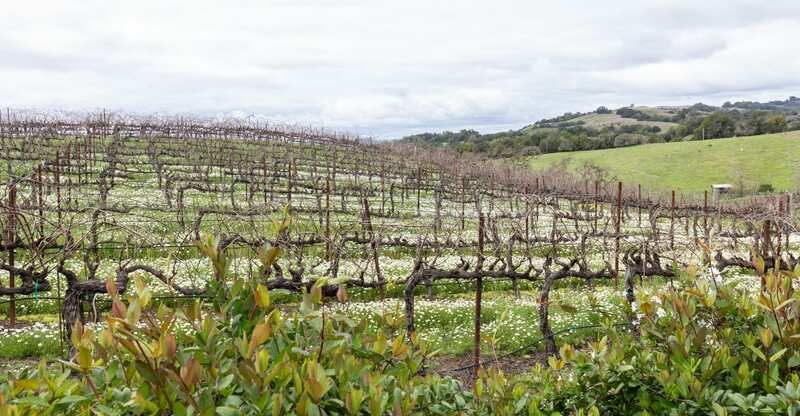 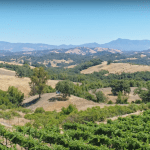 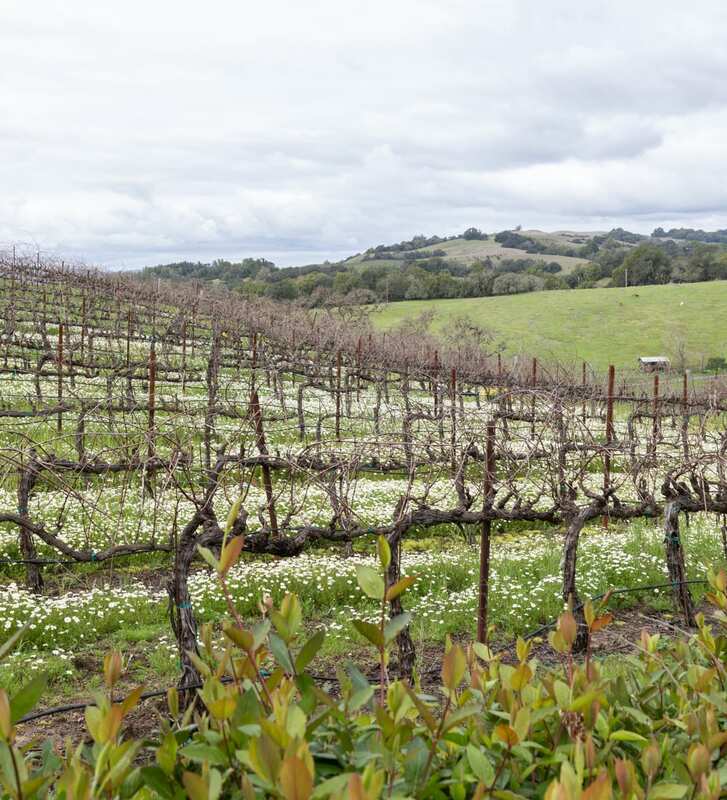 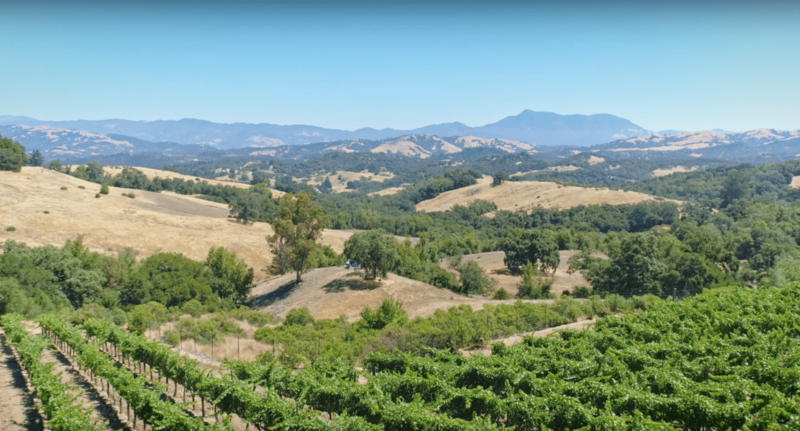 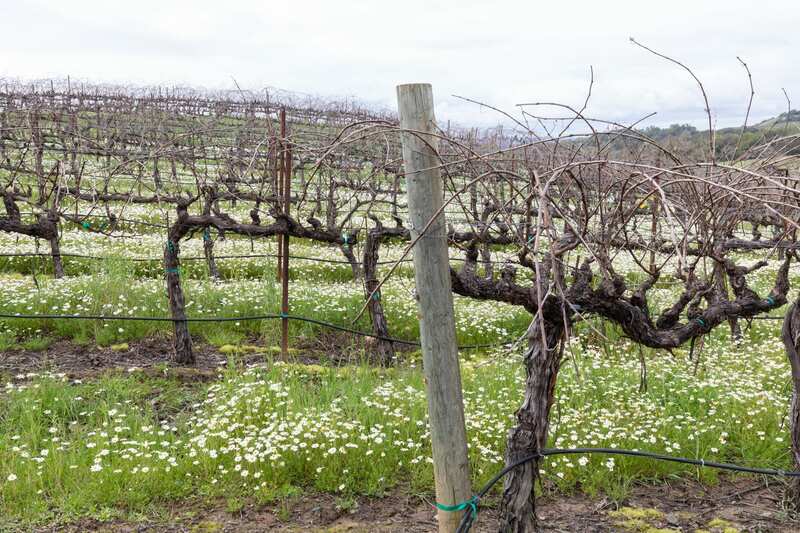 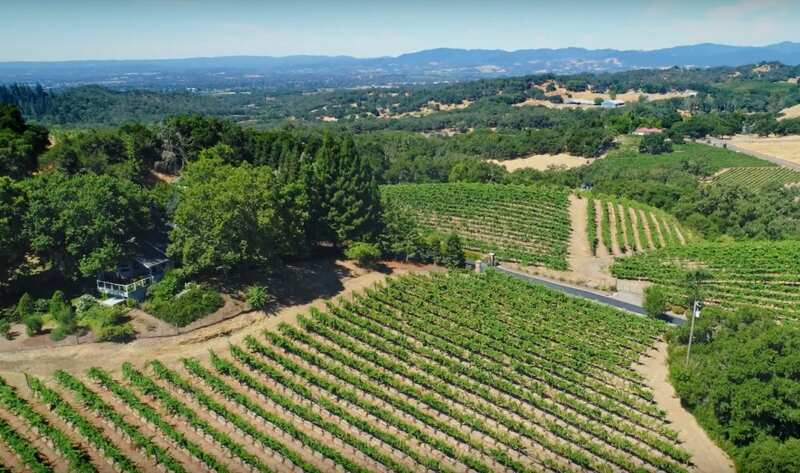 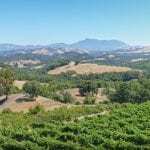 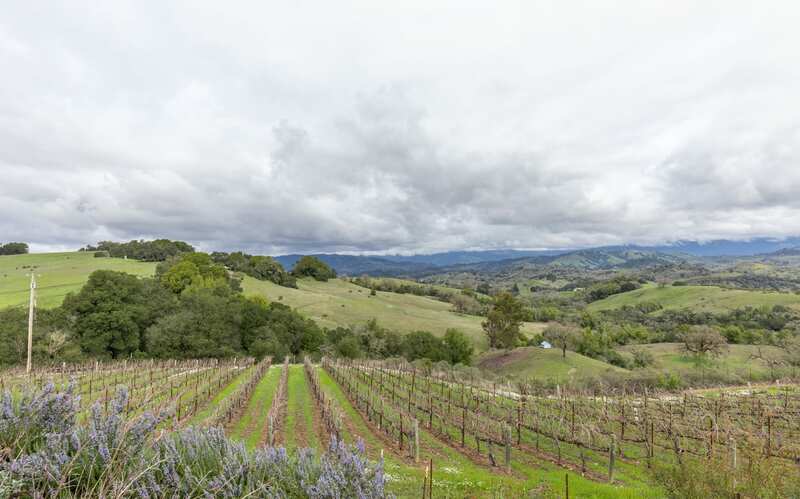 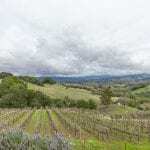 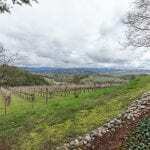 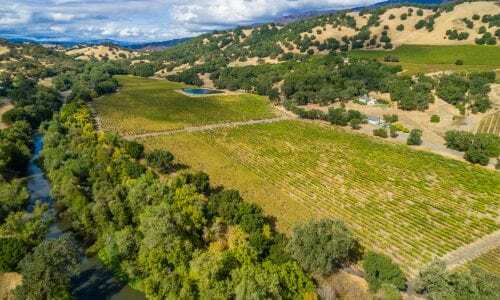 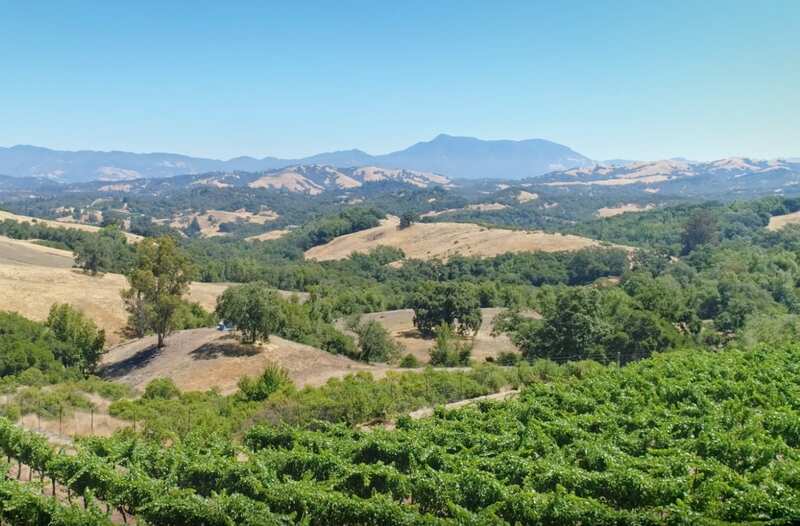 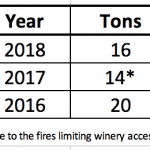 The property features a high end 8+/- acres of Cabernet Sauvignon that has historically commanded as much as $5,500 per ton. 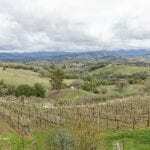 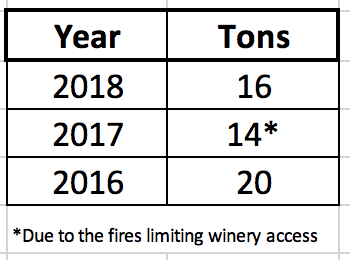 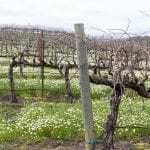 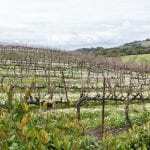 There is the potential to add more vineyard with some additional plantable land east of the existing vineyard.